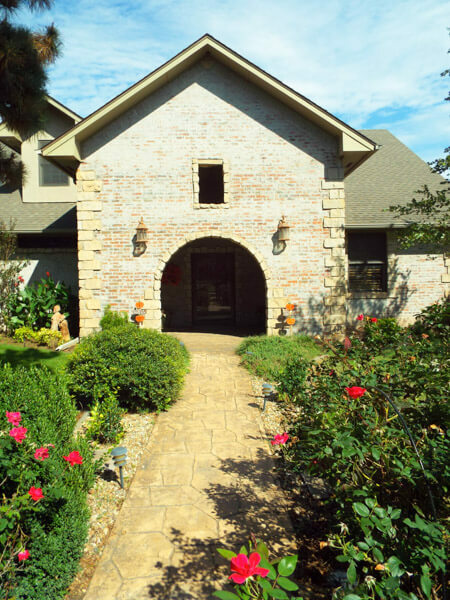 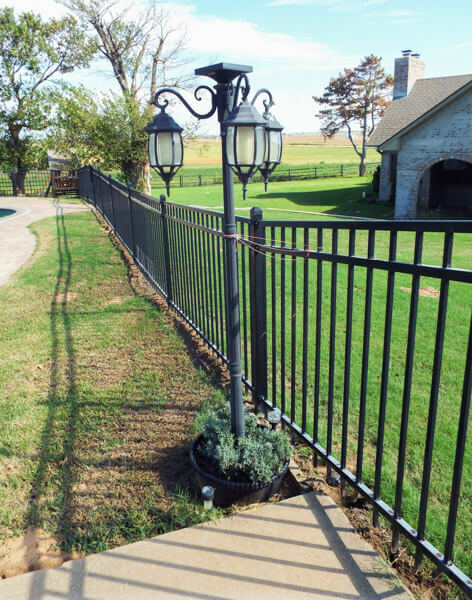 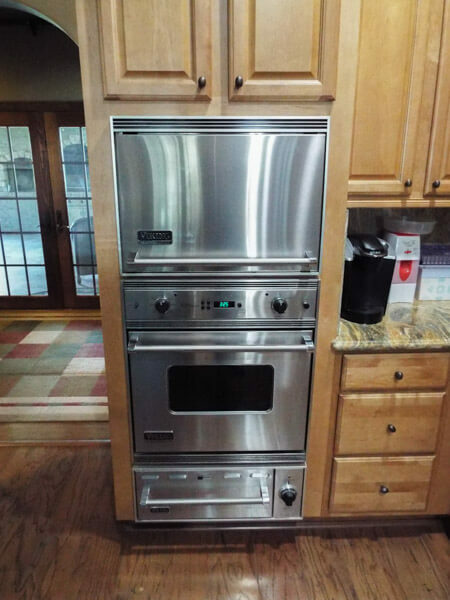 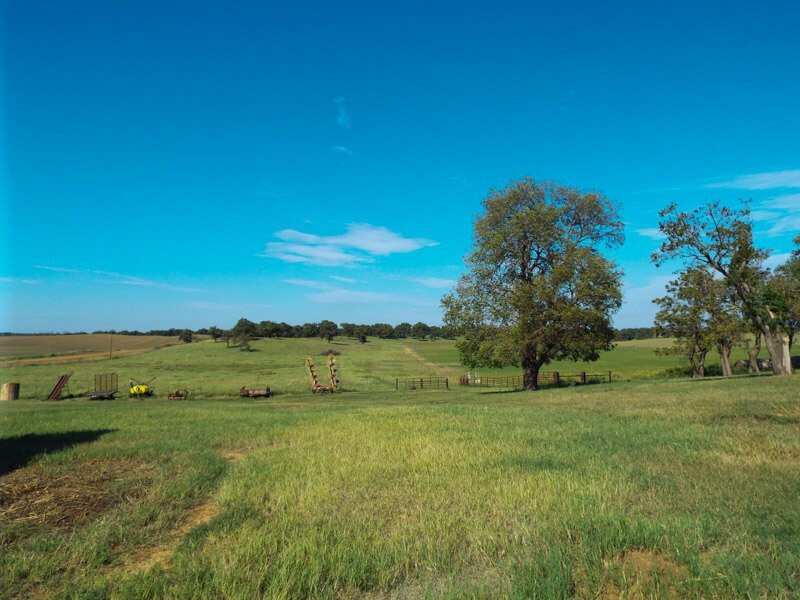 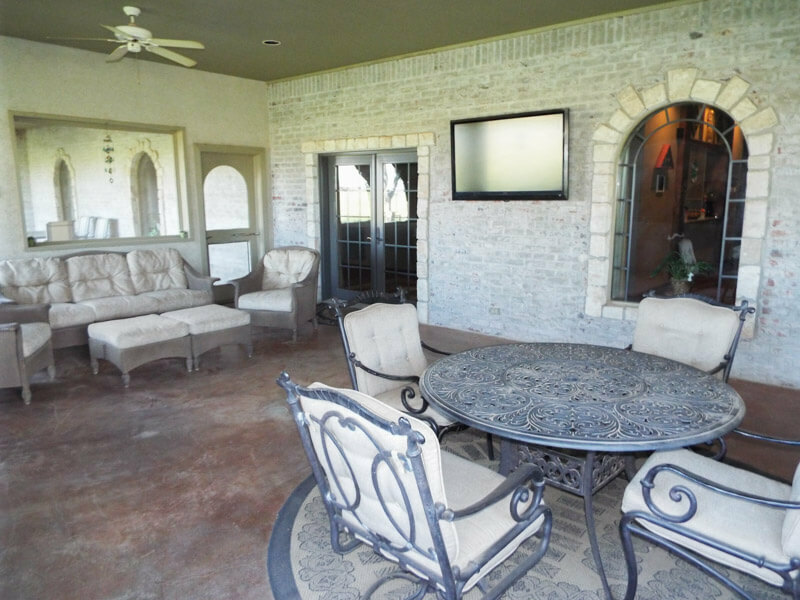 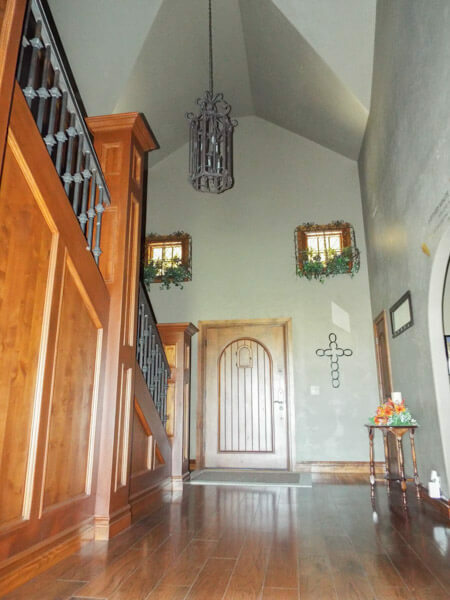 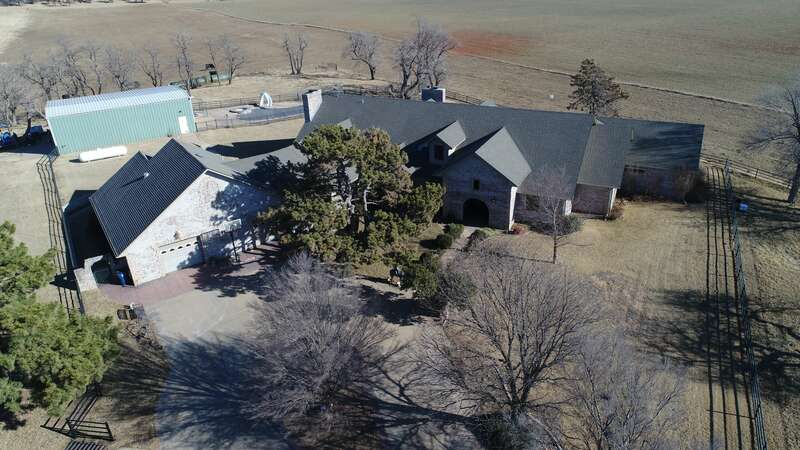 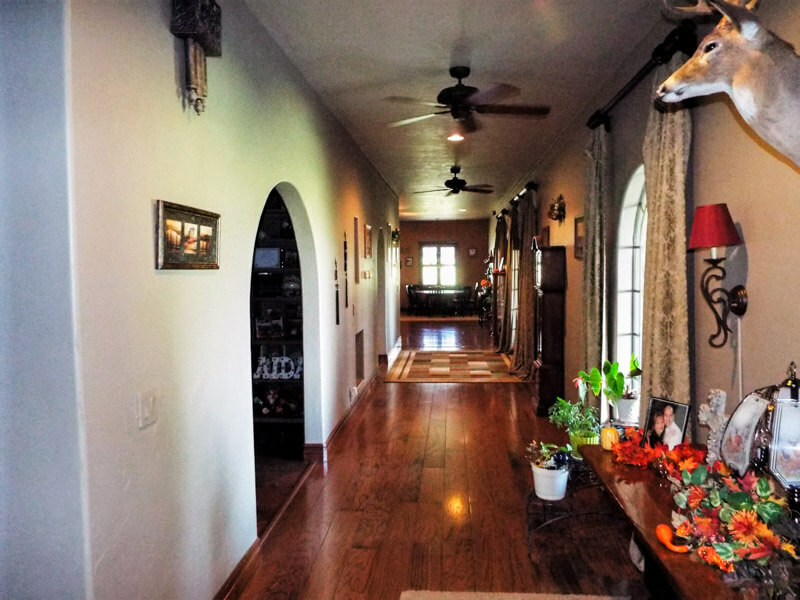 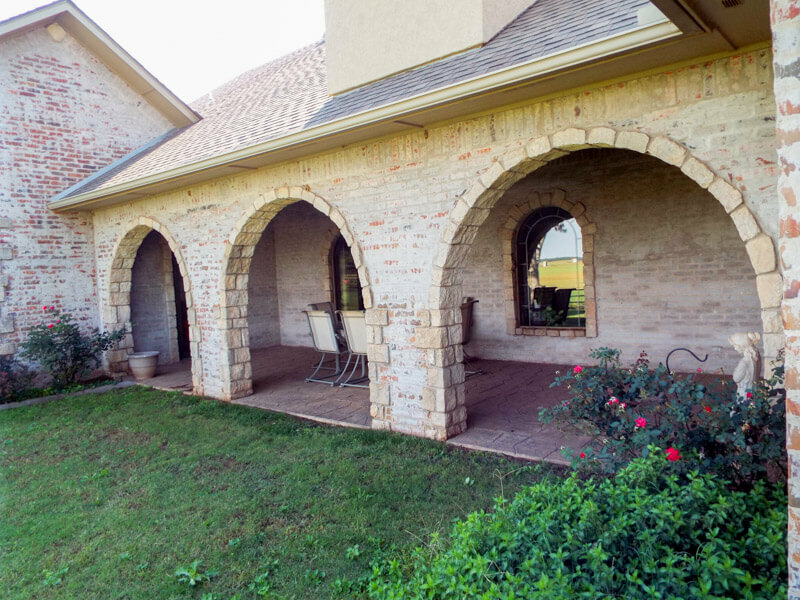 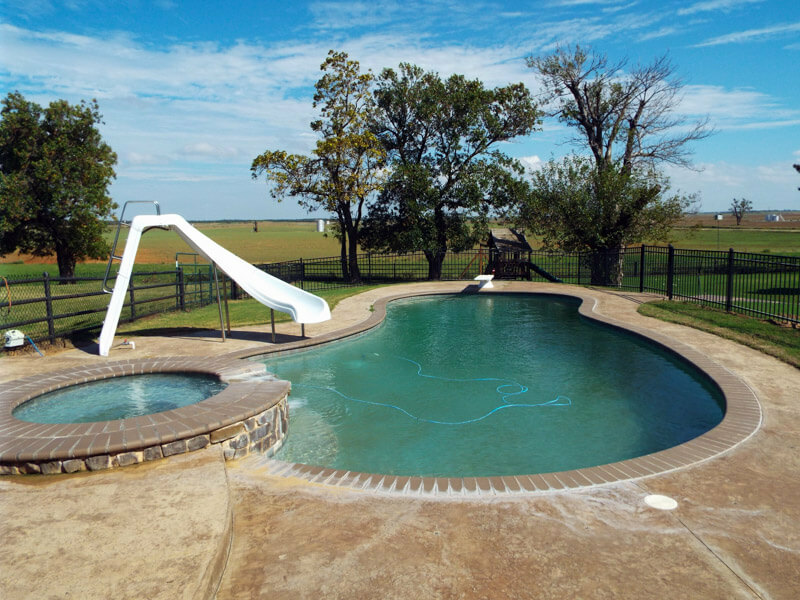 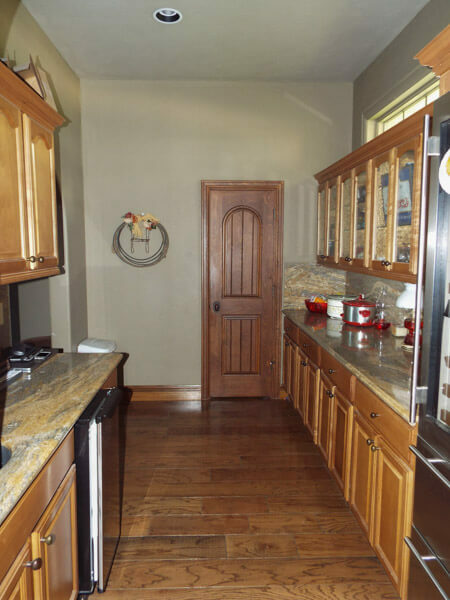 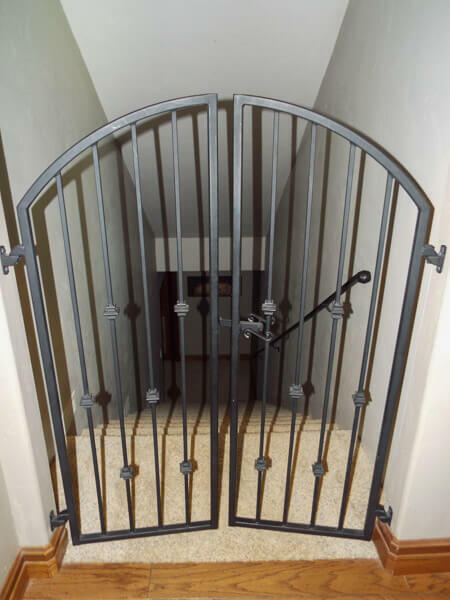 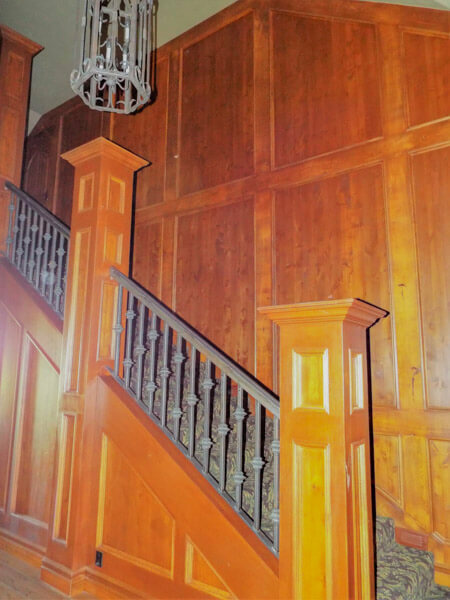 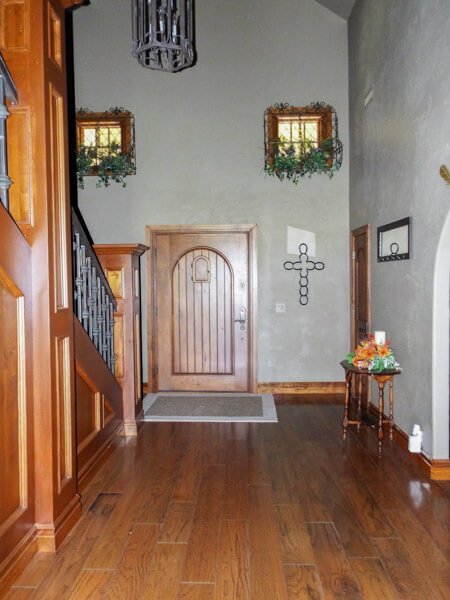 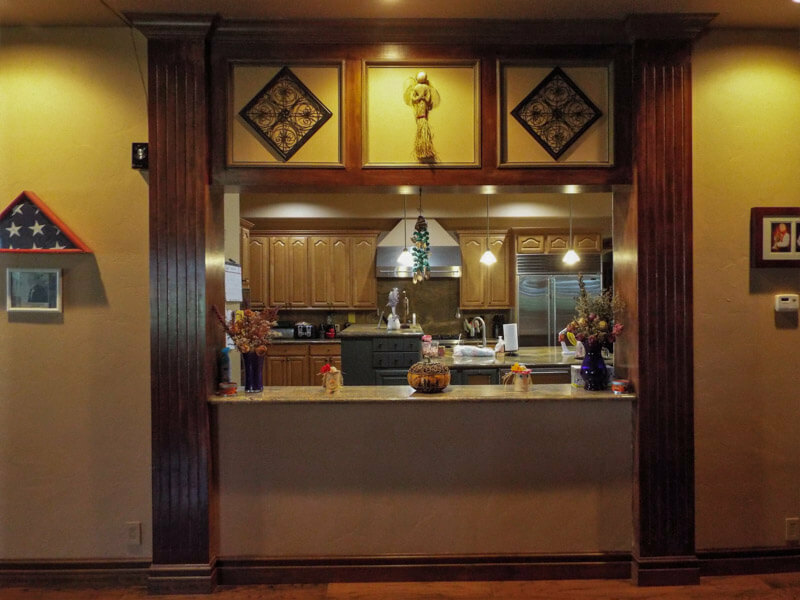 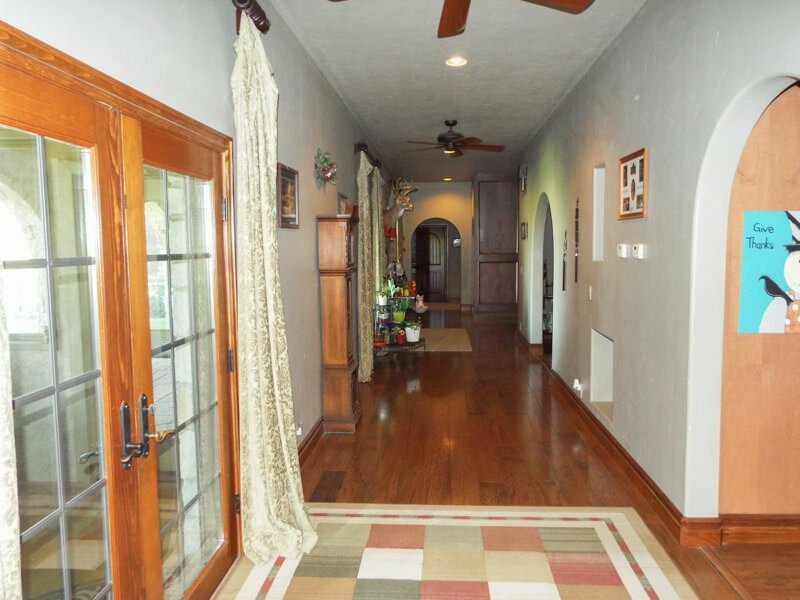 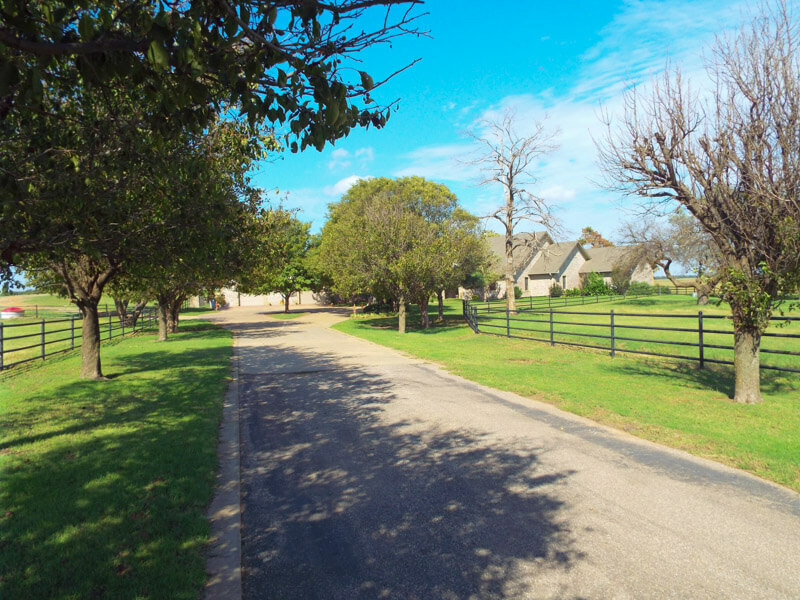 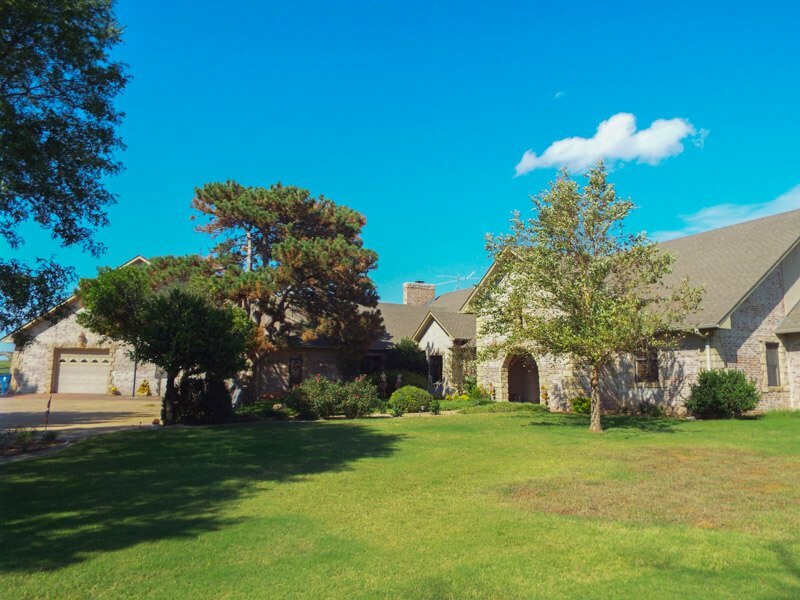 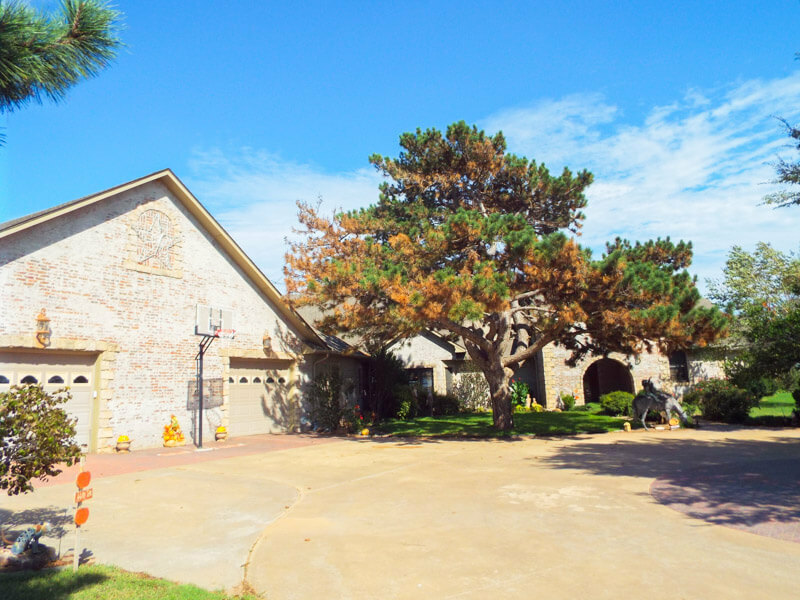 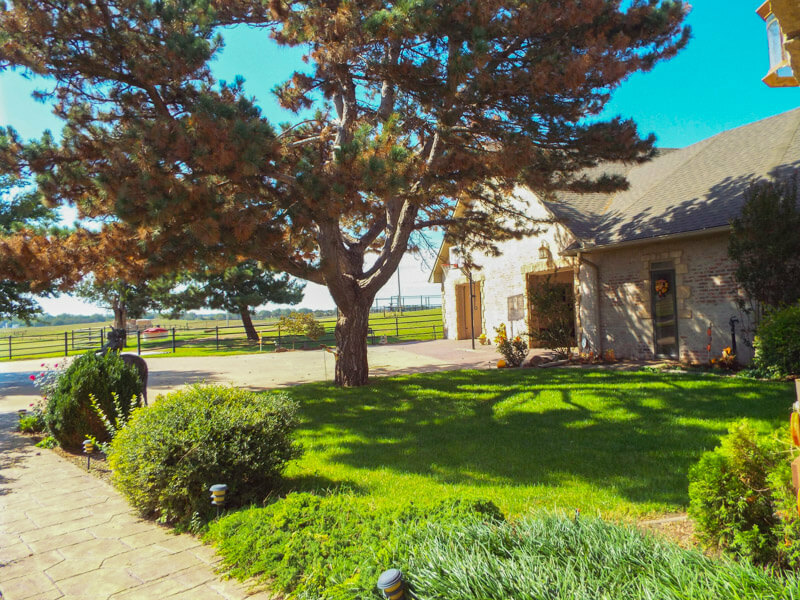 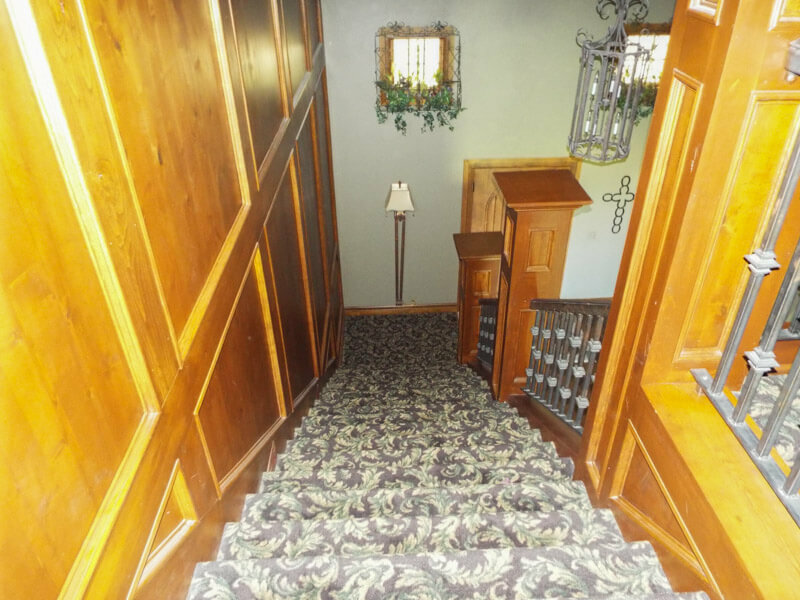 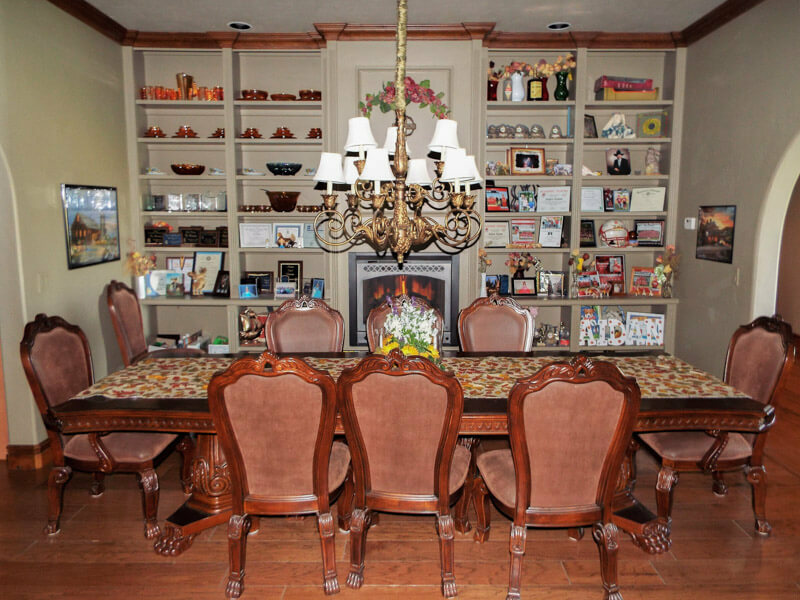 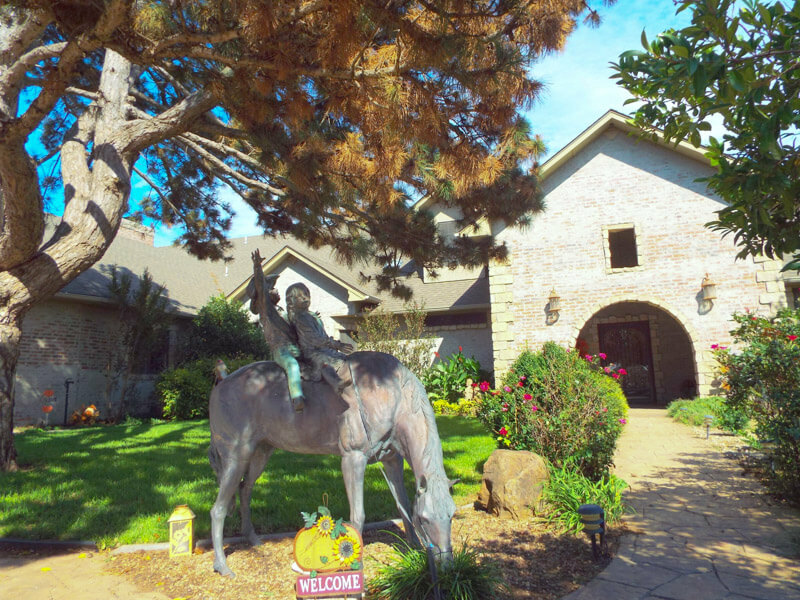 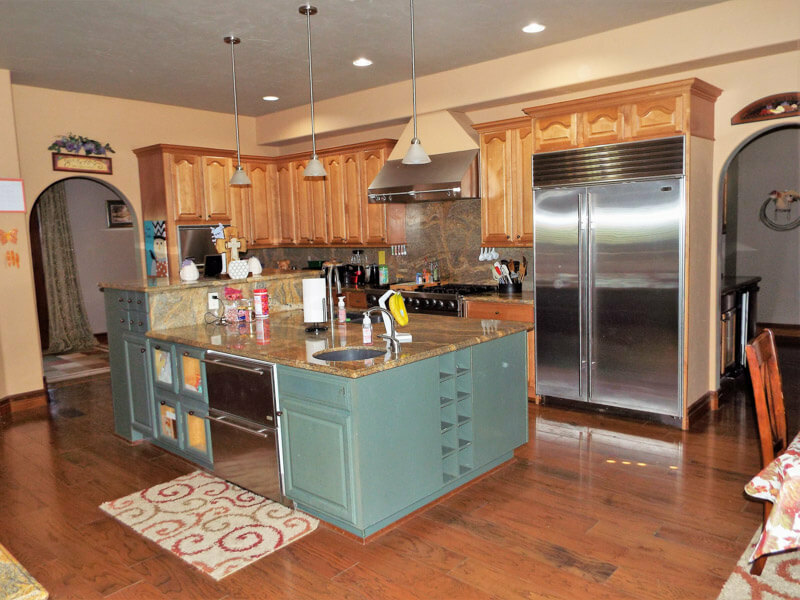 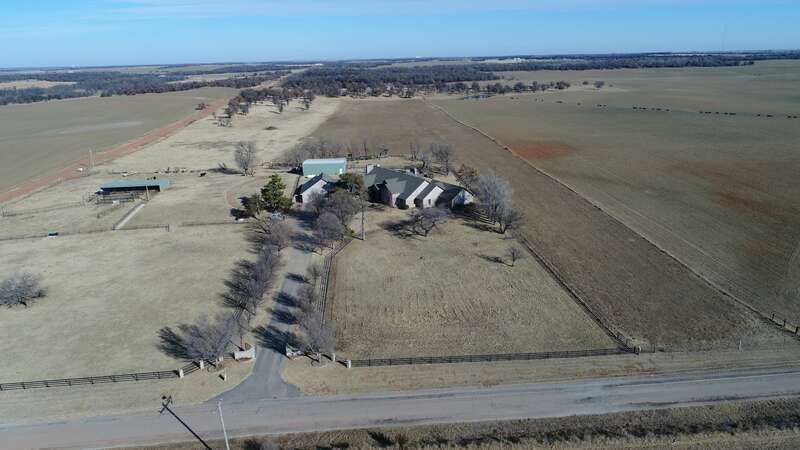 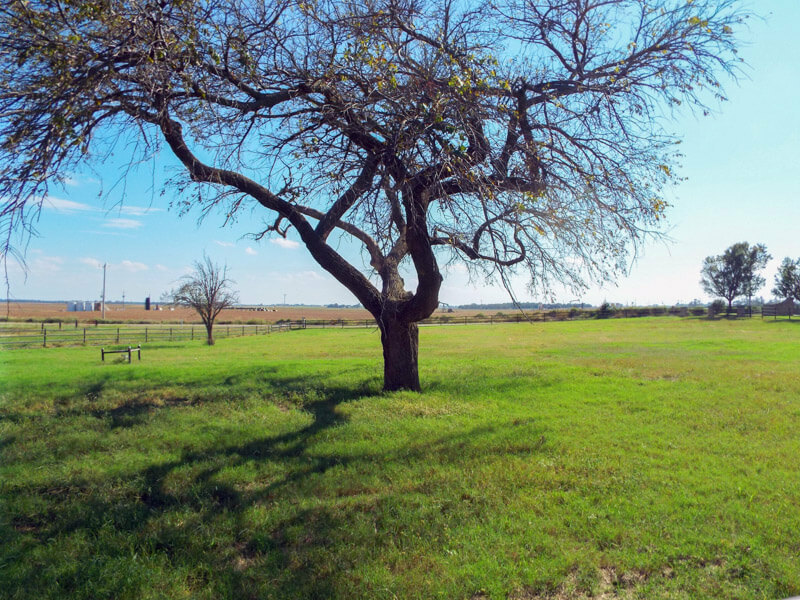 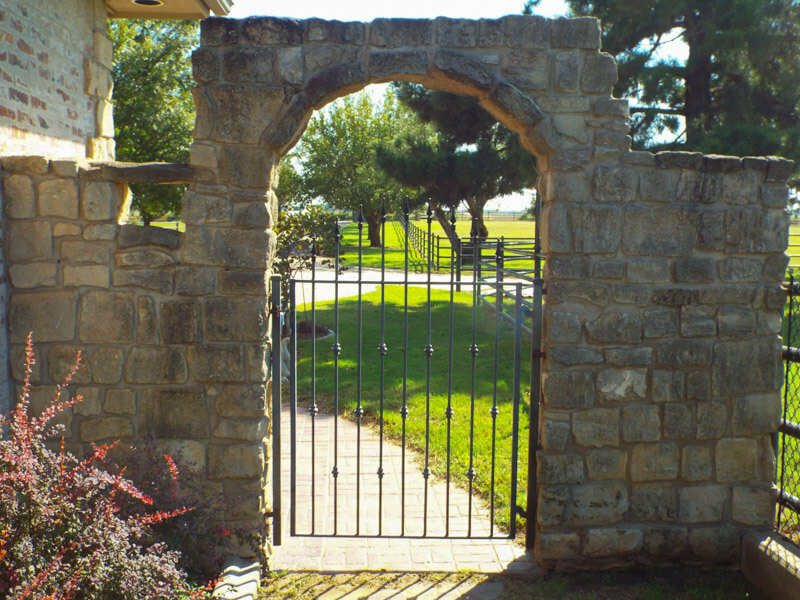 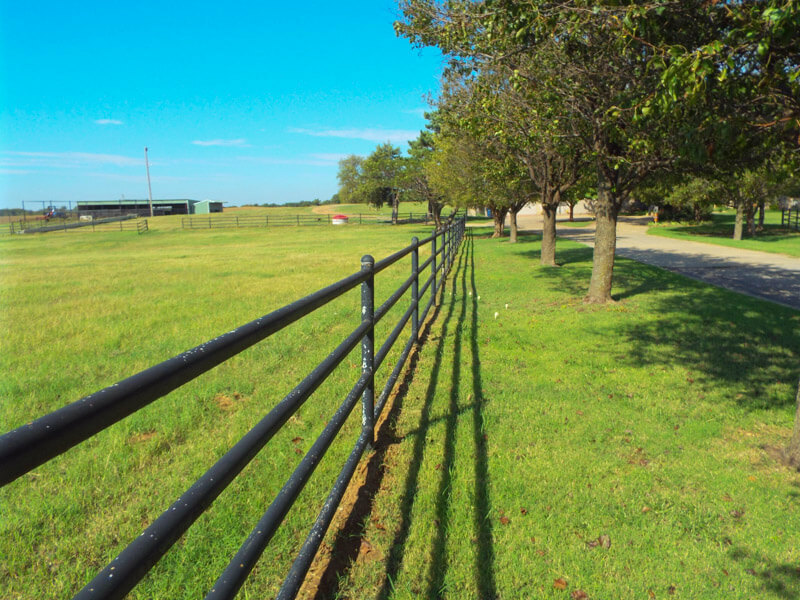 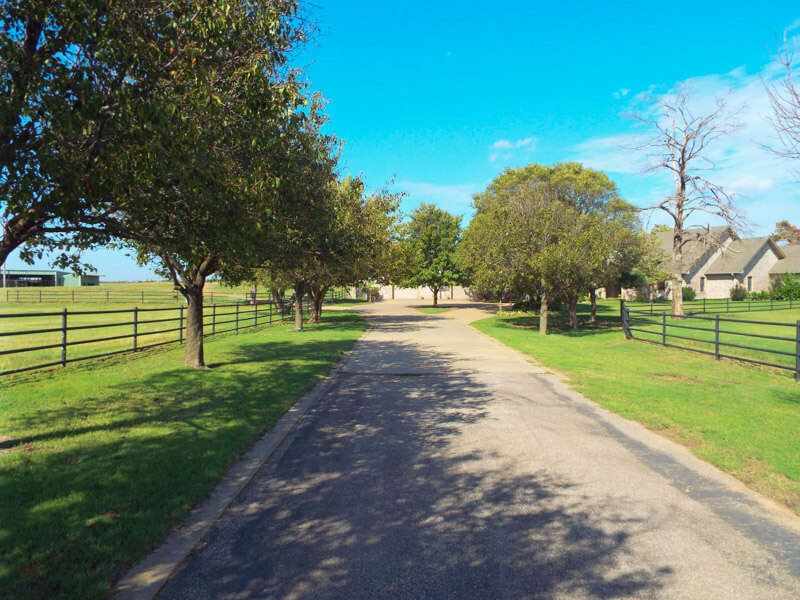 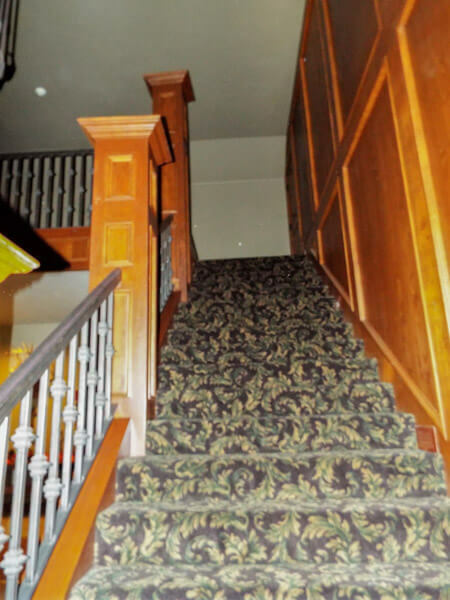 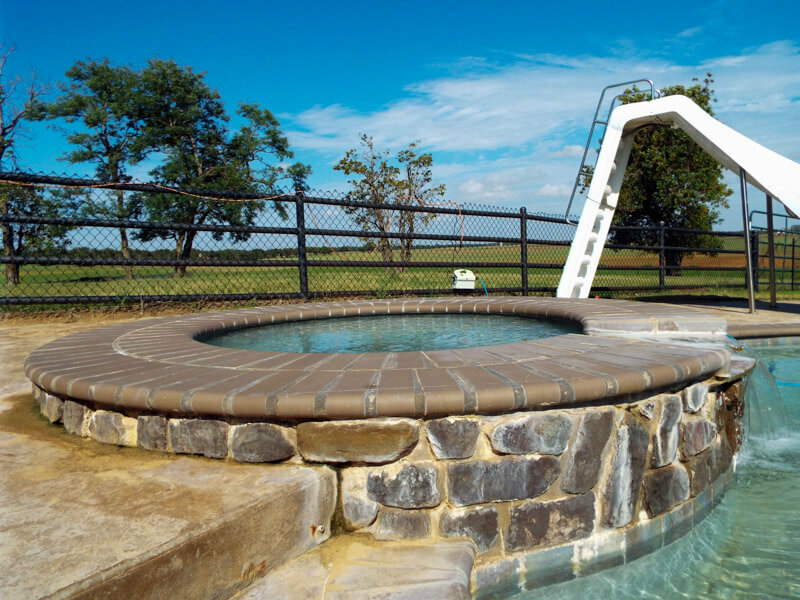 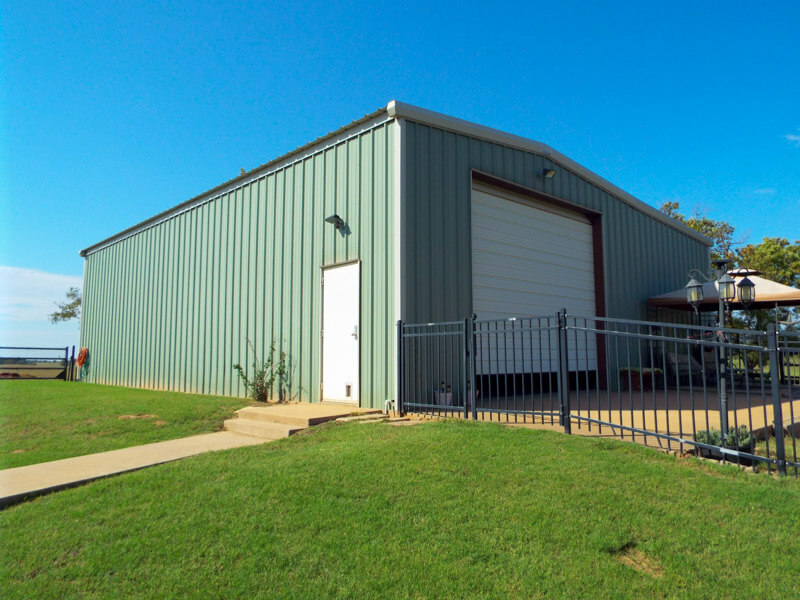 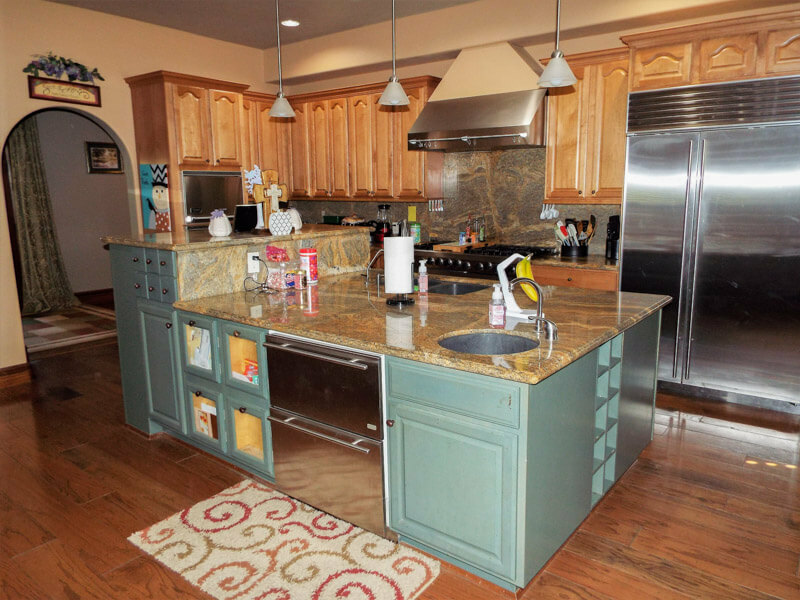 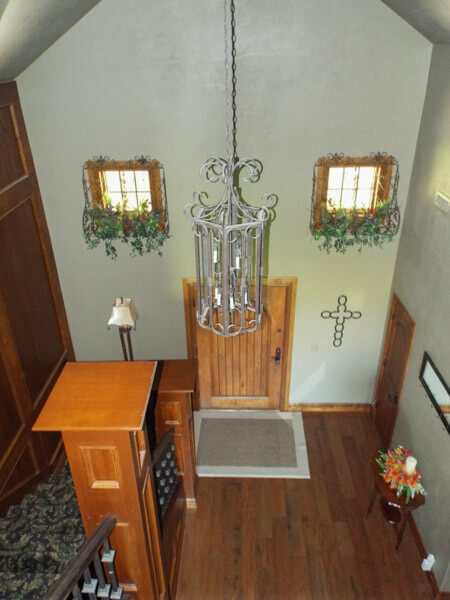 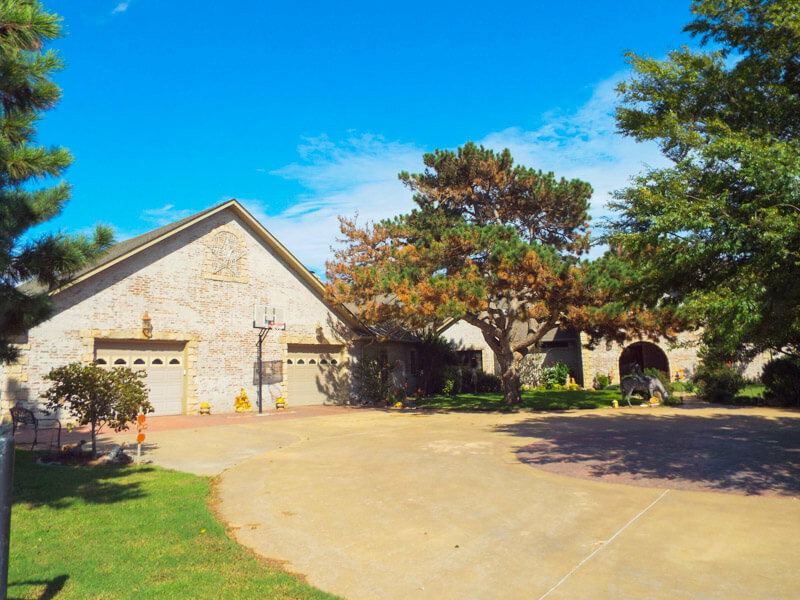 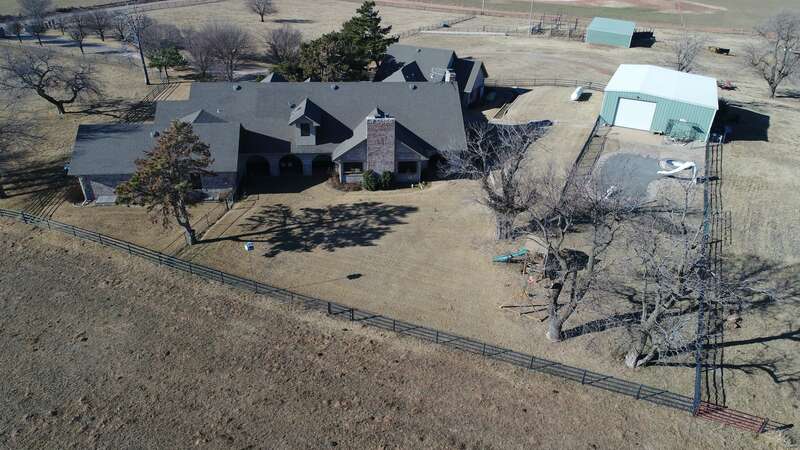 Lippard Auctioneers is pleased to offer this luxury country home that rests on 40 acres located in Ames, Oklahoma. 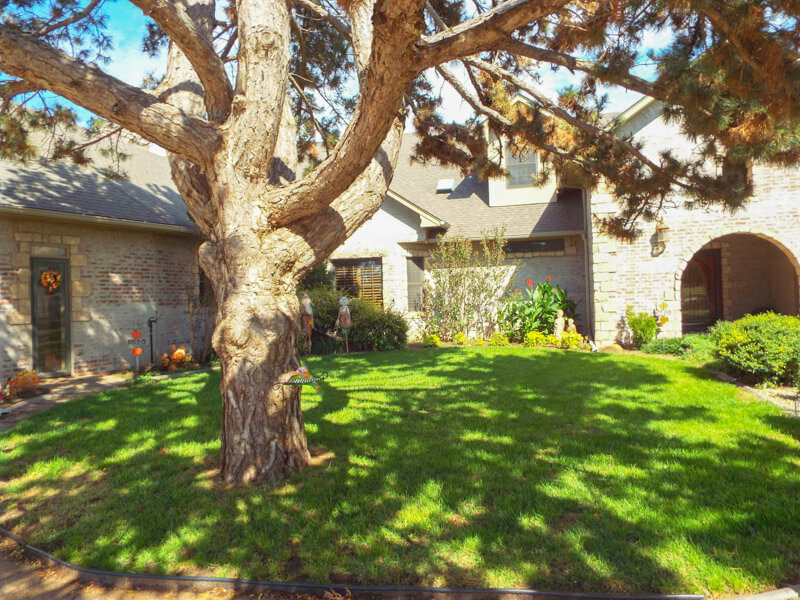 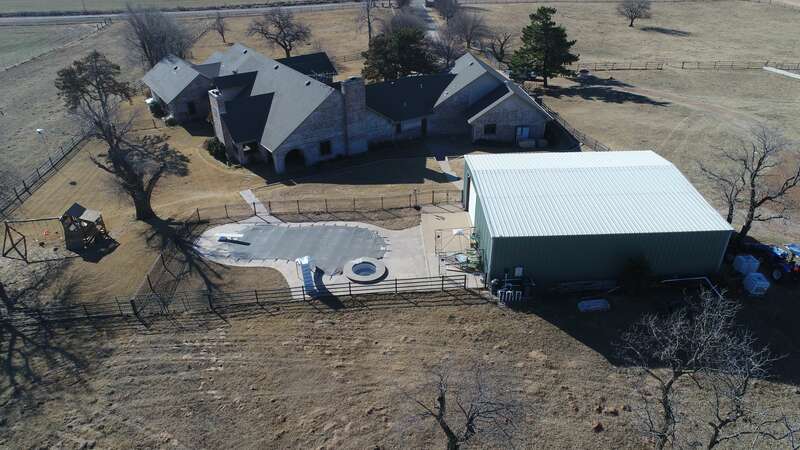 This 2004 home offers unique and spacious living areas for entertaining guests from an outdoor pool to having 40 acres and shop to complete this one of a kind property! 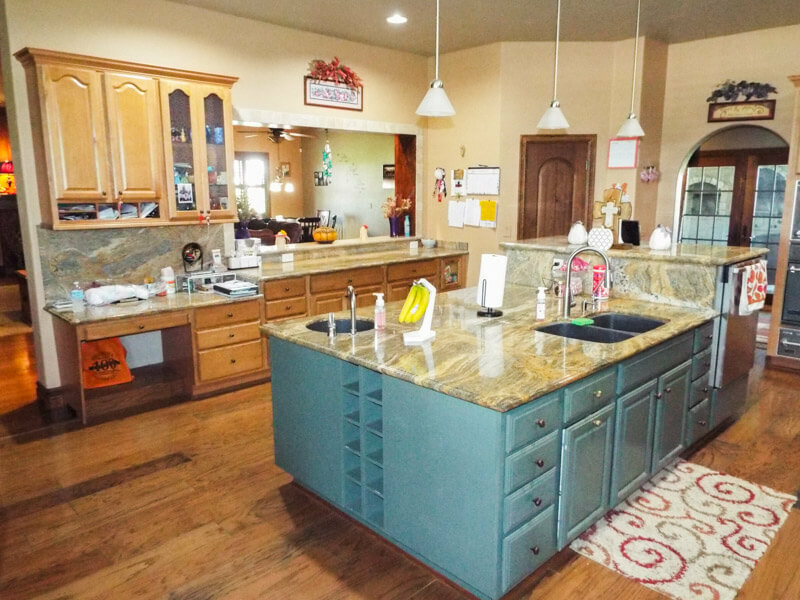 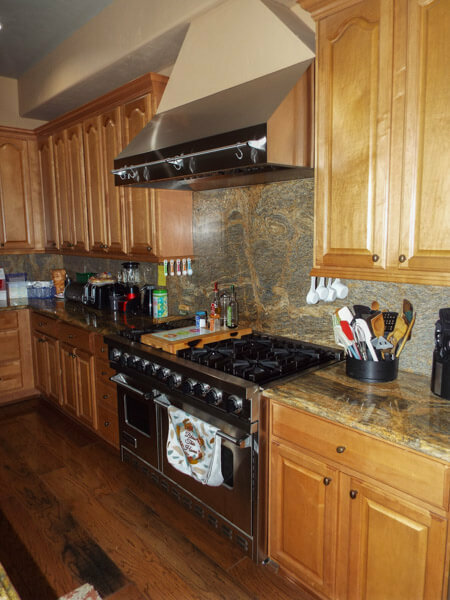 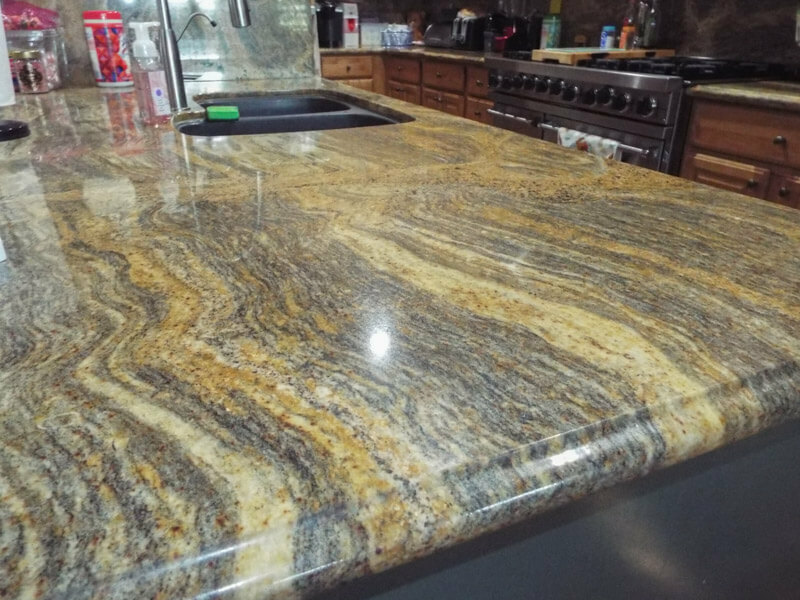 This beautiful home offers 5 bedrooms, 6.5 bathrooms, office, large open kitchen that contains Sub-Zero refrigerators, Viking appliances, butlers pantry and a large island with granite countertops. 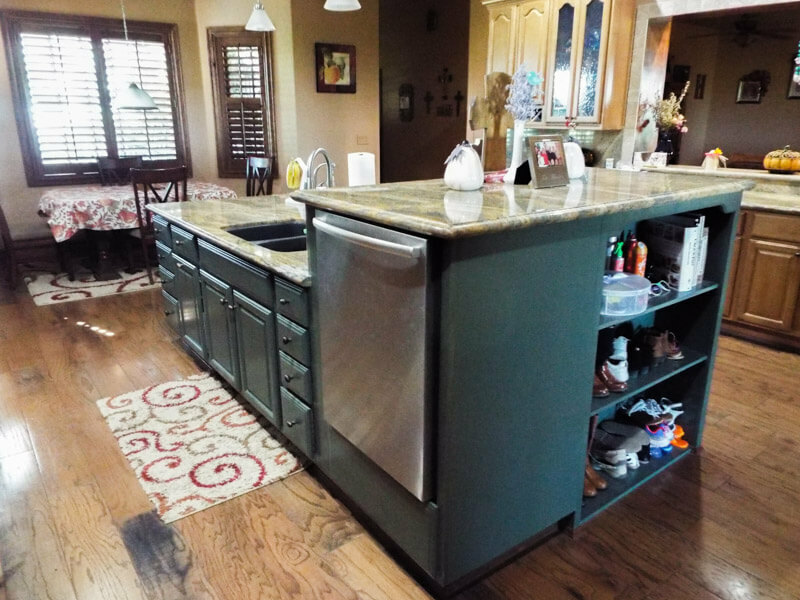 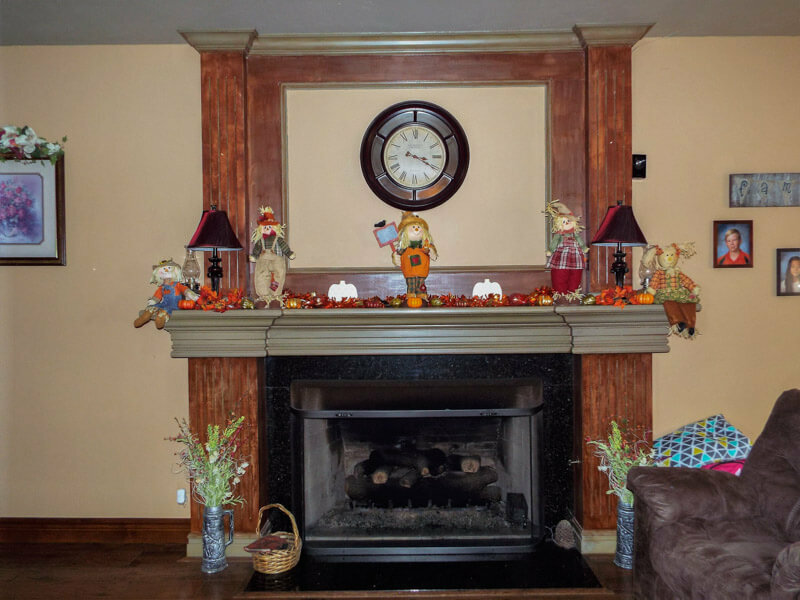 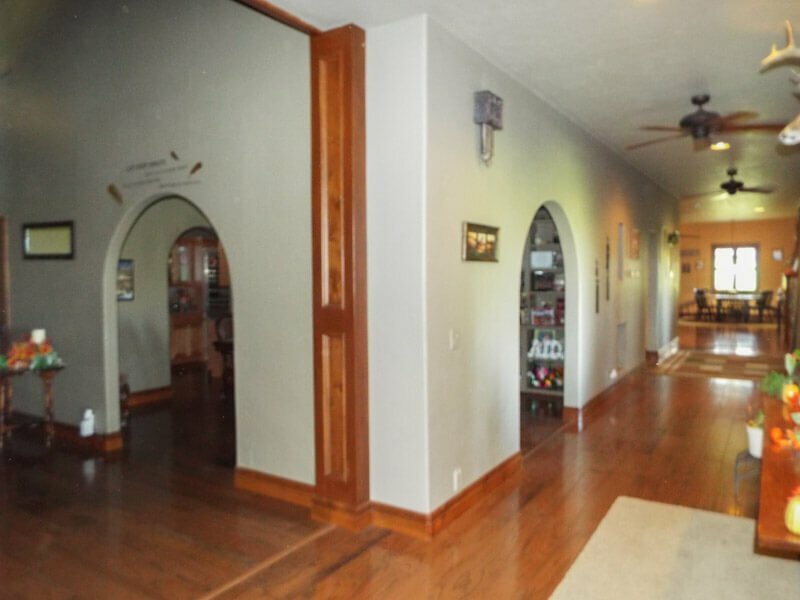 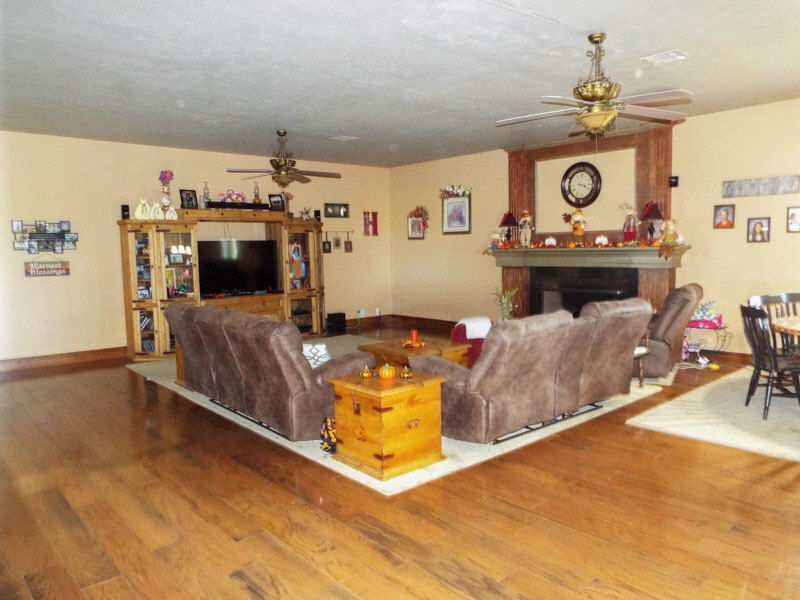 Just off the kitchen is a large open living room with fireplace making this home great for entertaining family and guests; formal dining with large fireplace; basement/game room offers theater seating with full setup, pool table, bedrooms and much more. 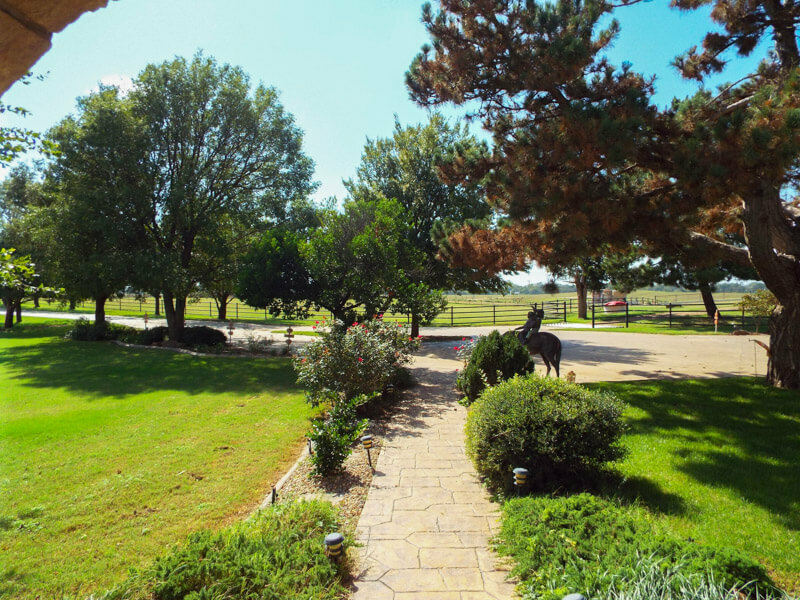 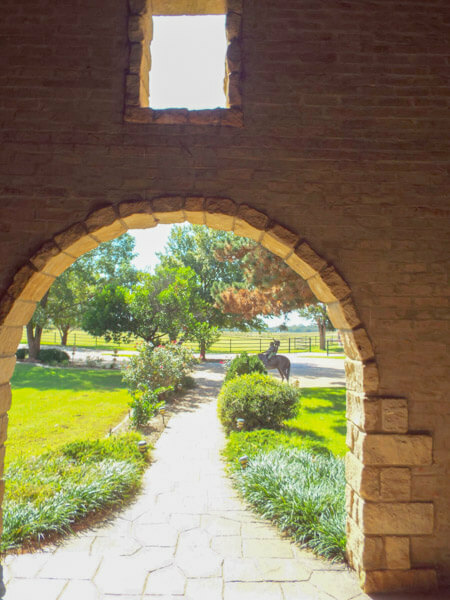 If you have been looking for an amazing country home with room for horses to cattle don’t miss this opportunity! 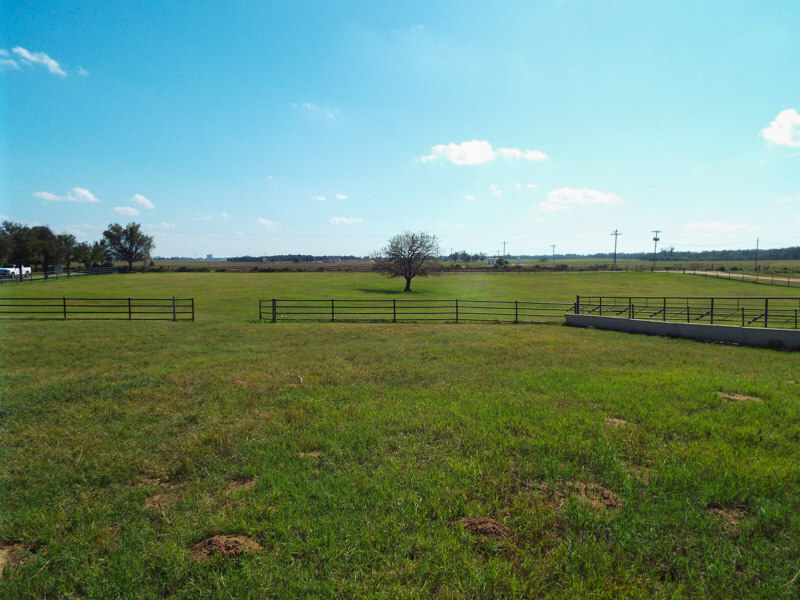 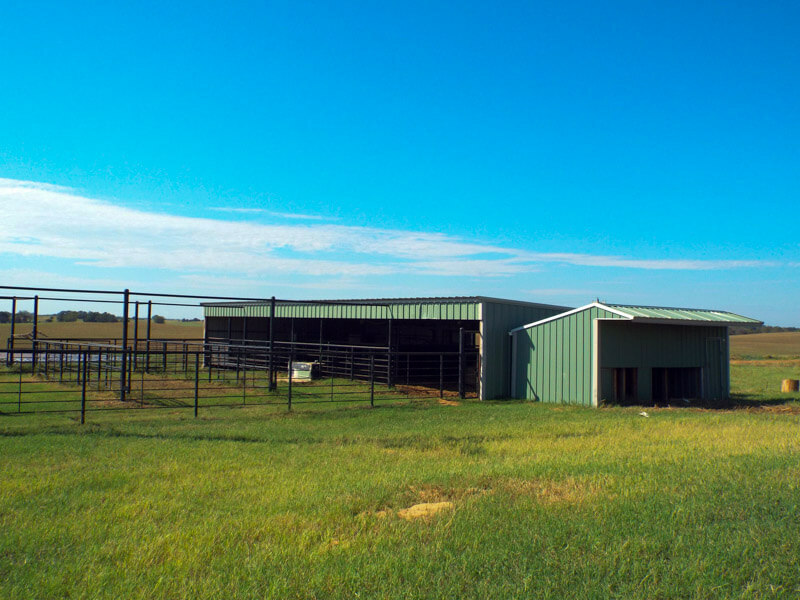 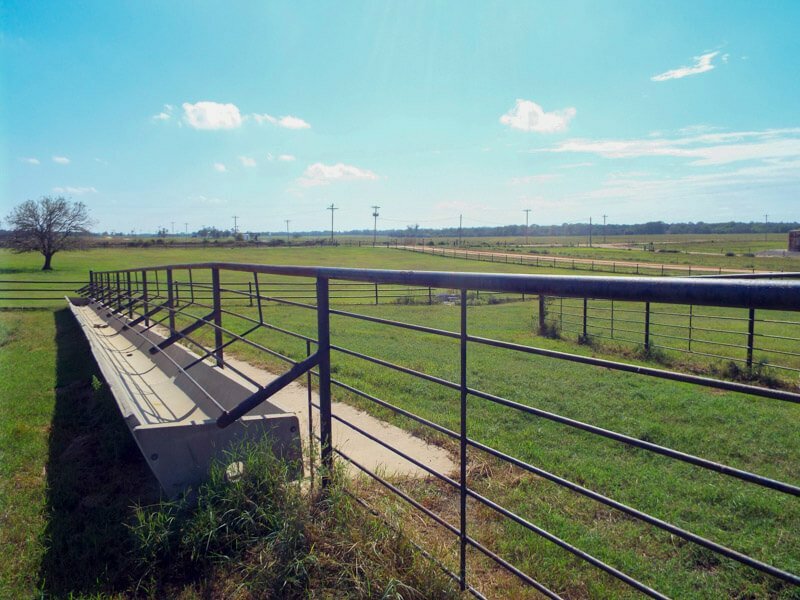 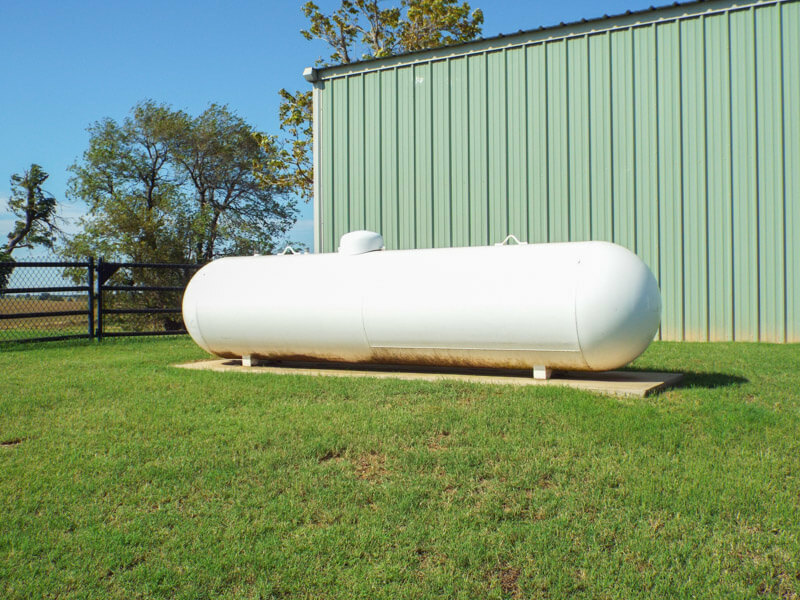 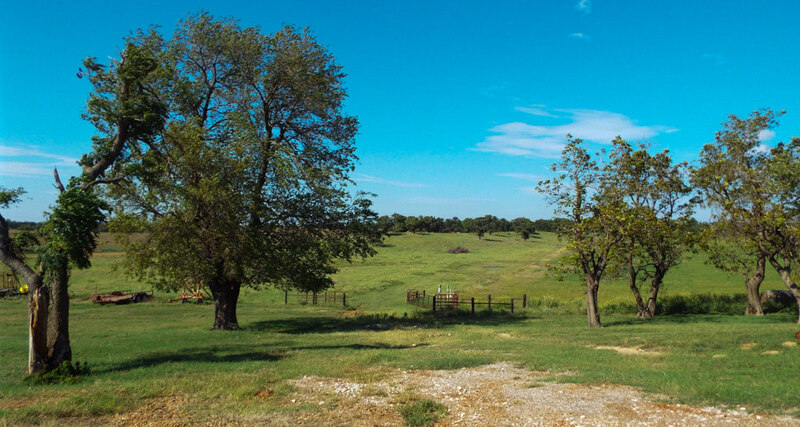 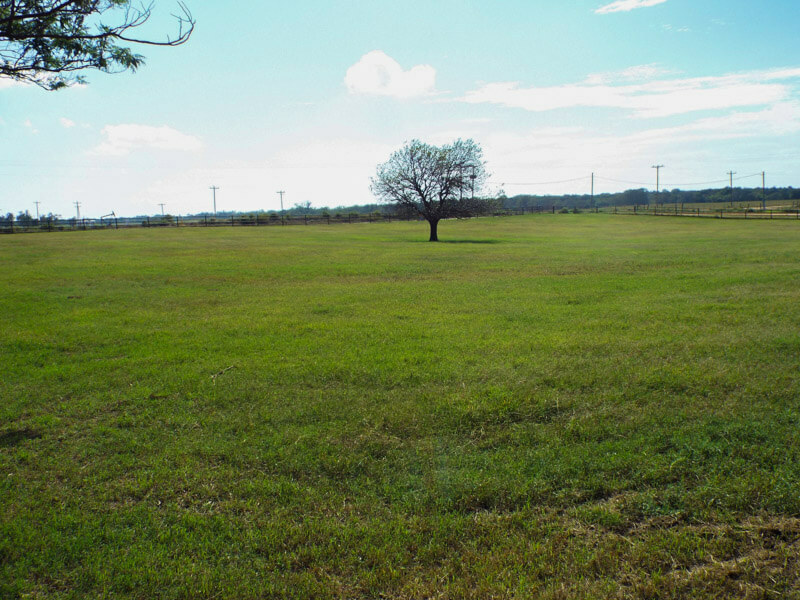 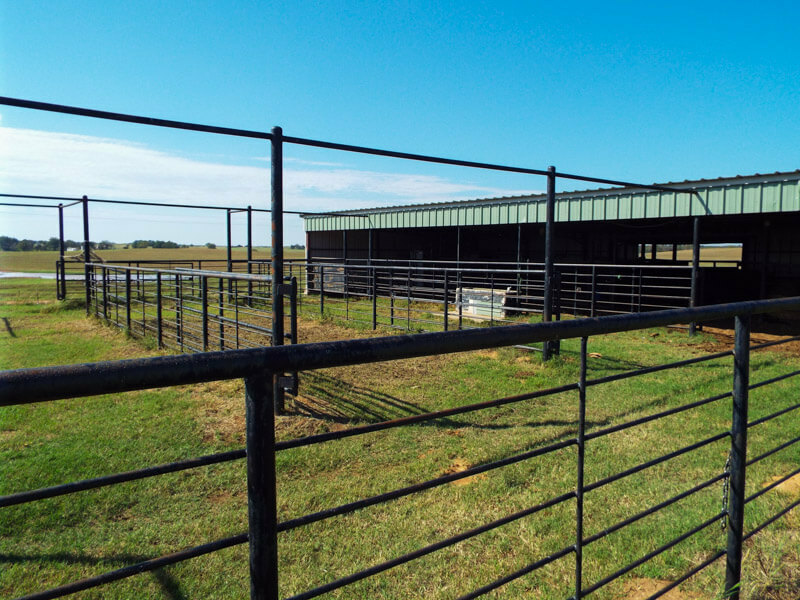 40 acres of grass with 11 acres of Alfalfa with irrigation. 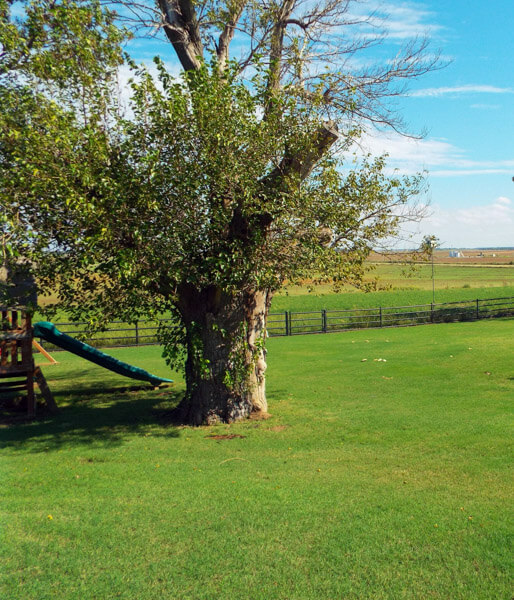 Sprinkler system with 2 water wells. 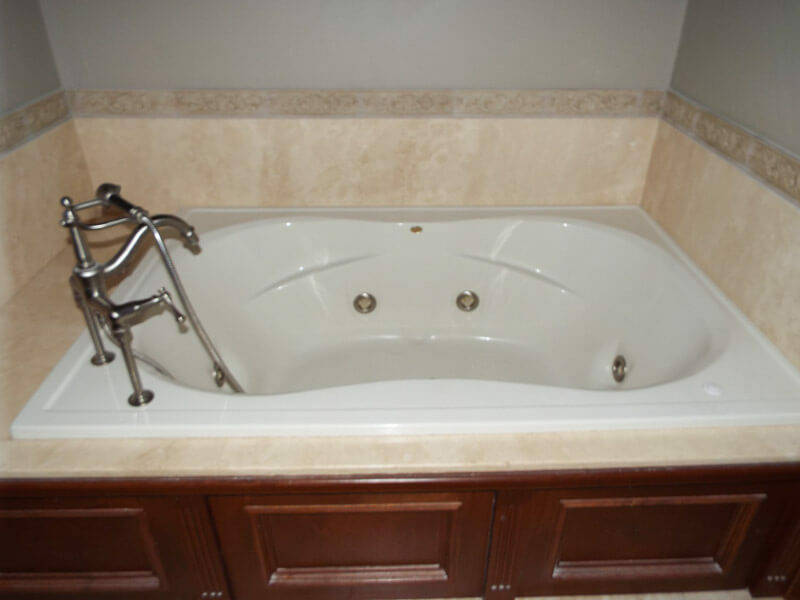 In ground salt water pool with jacuzzi tub. 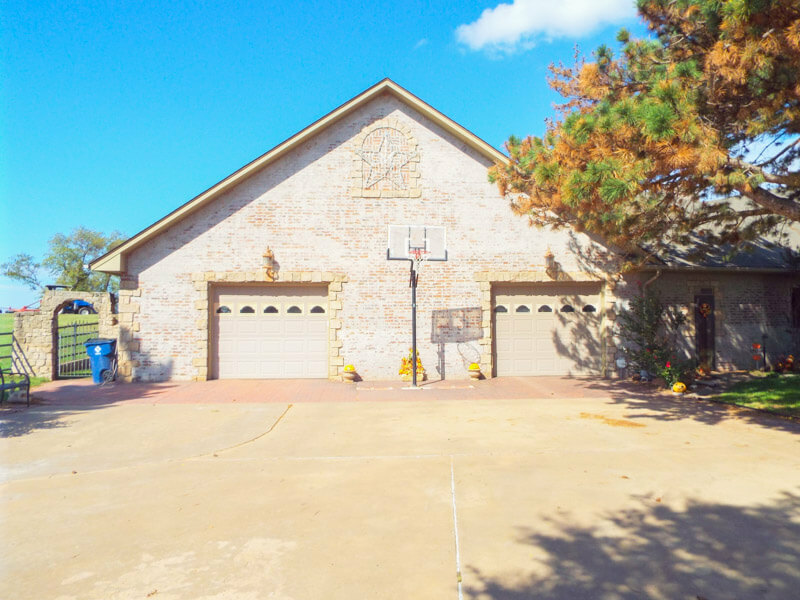 Oversized 3 car garage with work area. 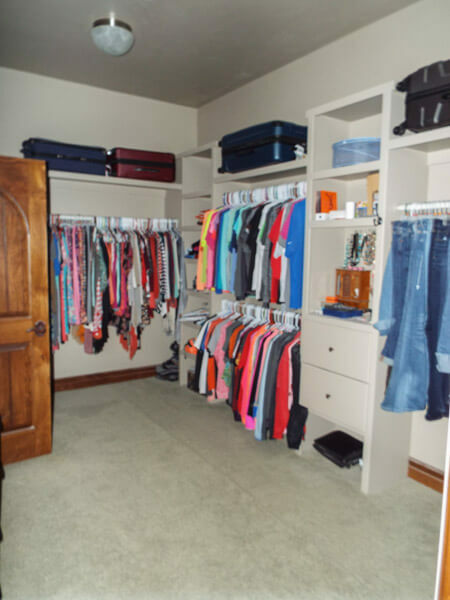 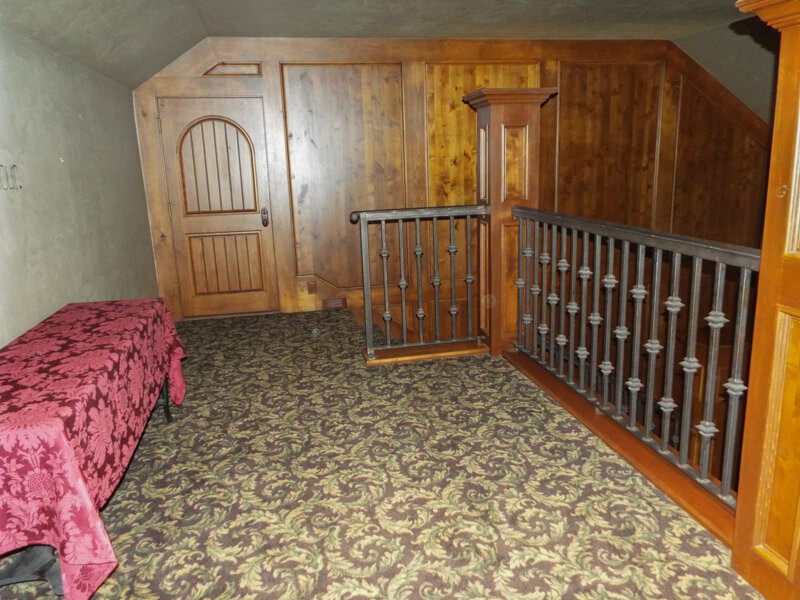 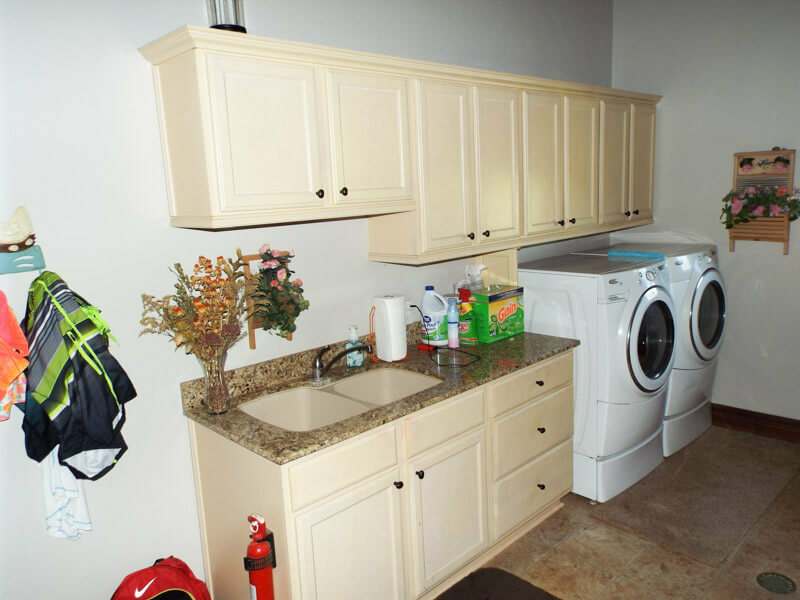 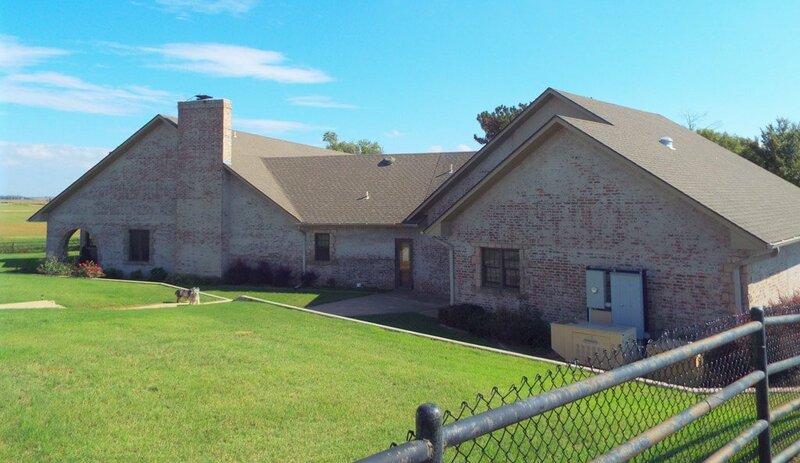 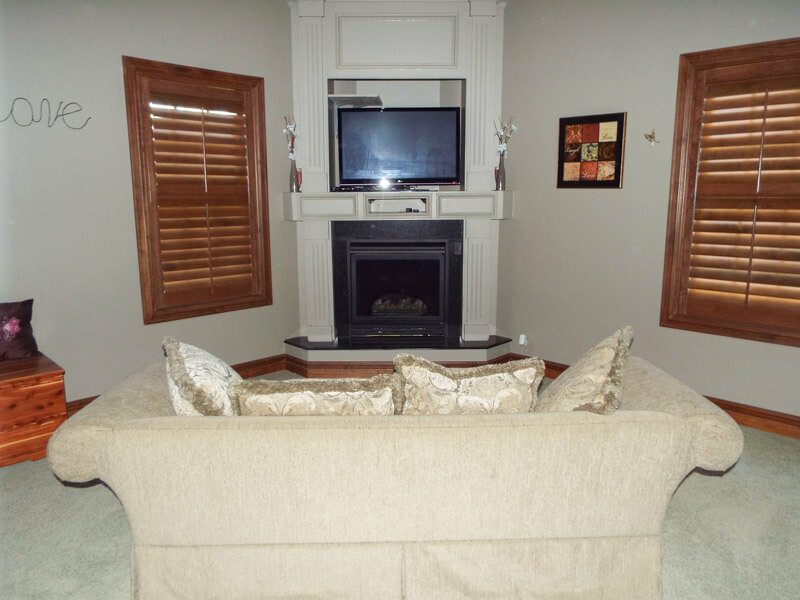 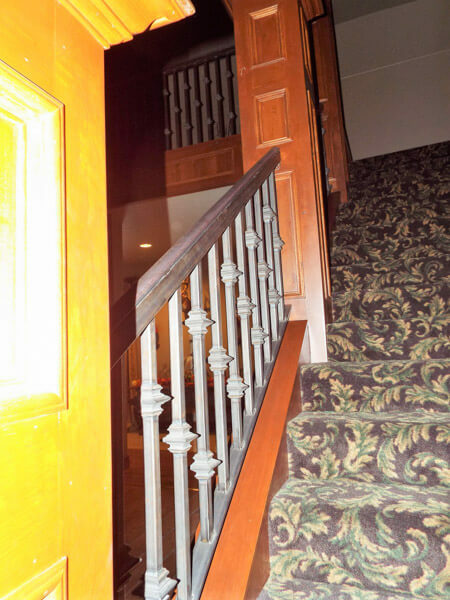 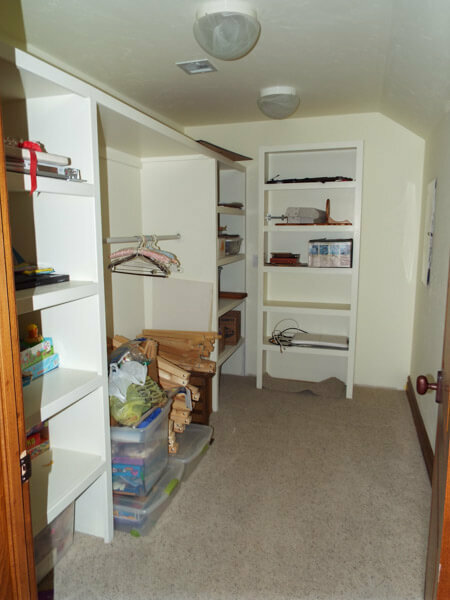 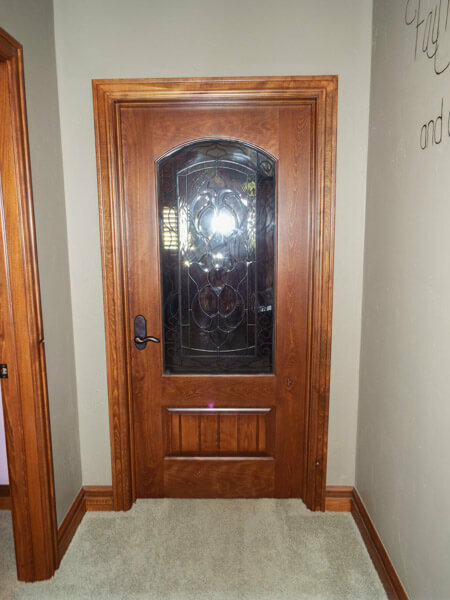 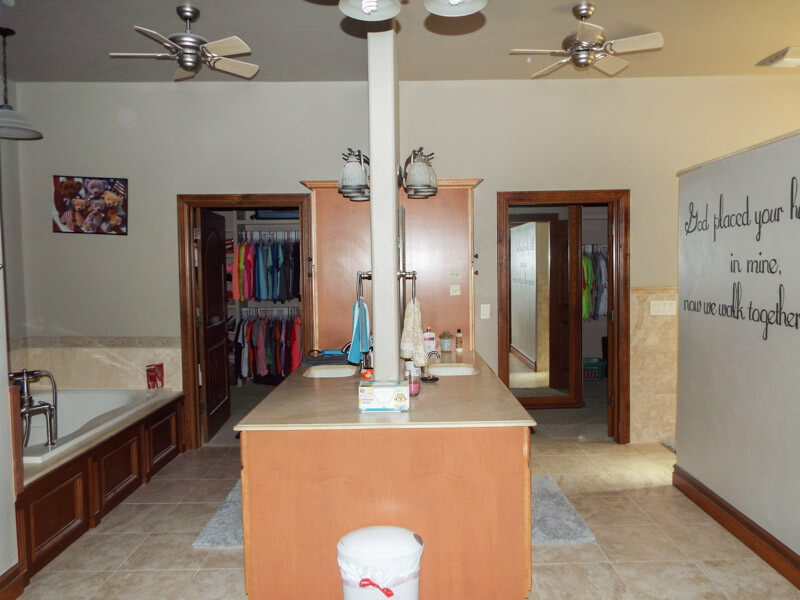 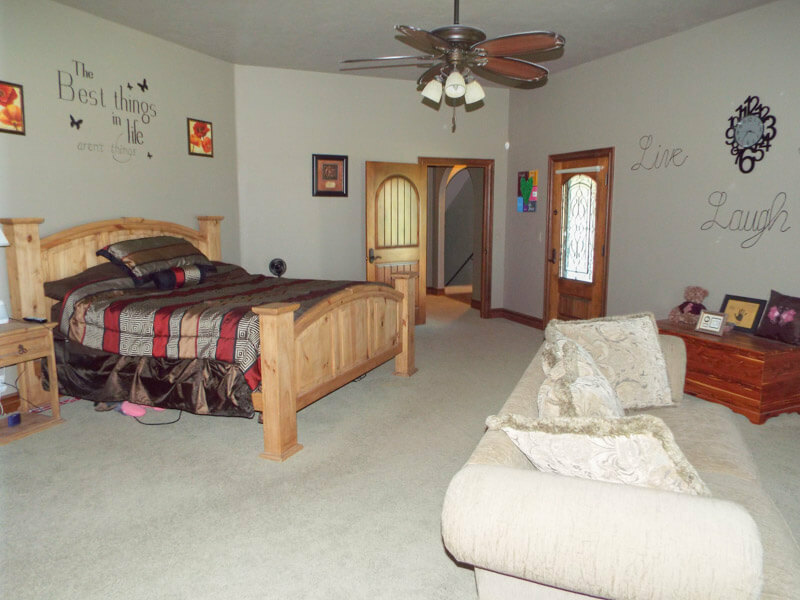 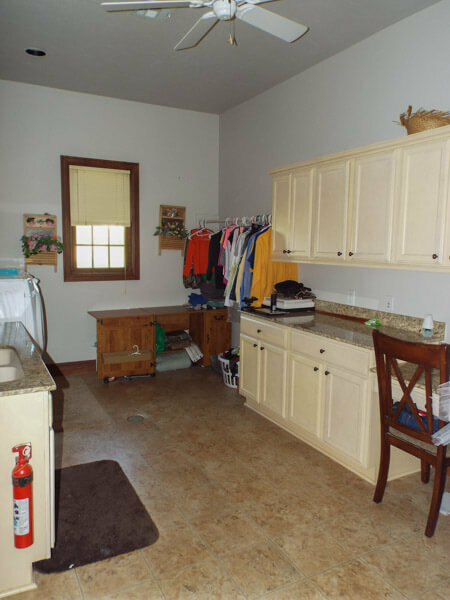 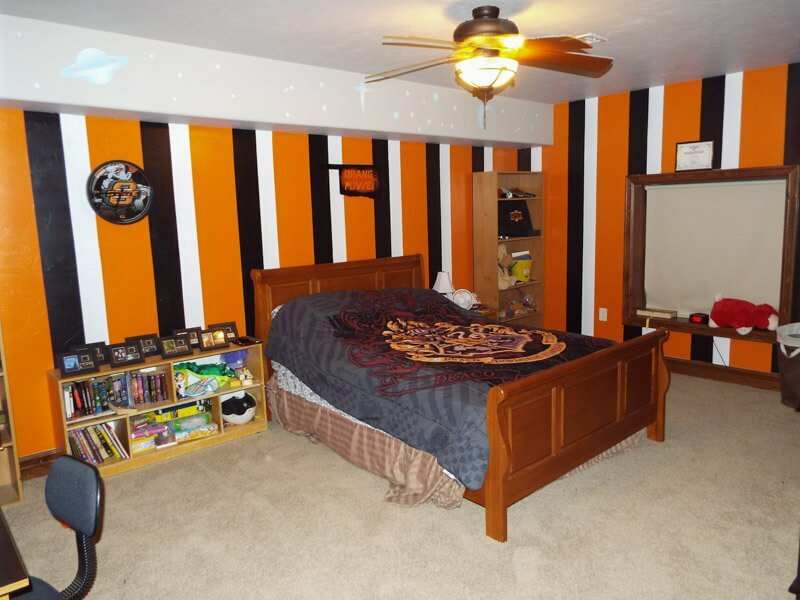 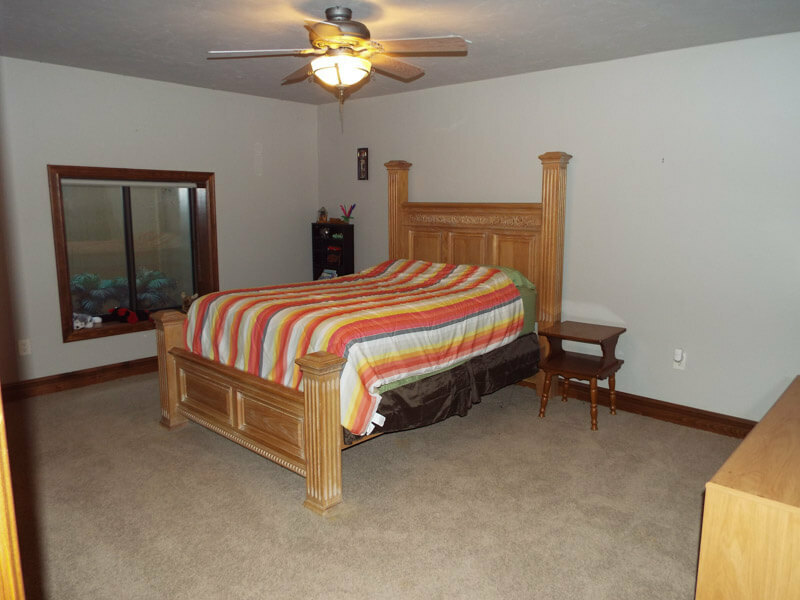 Large master bedroom with fireplace, his/her large walk in closets and much more. 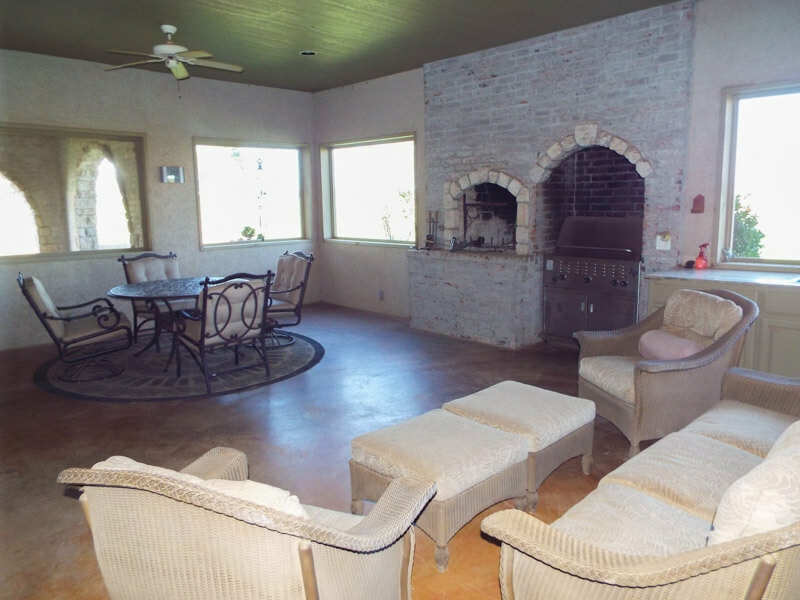 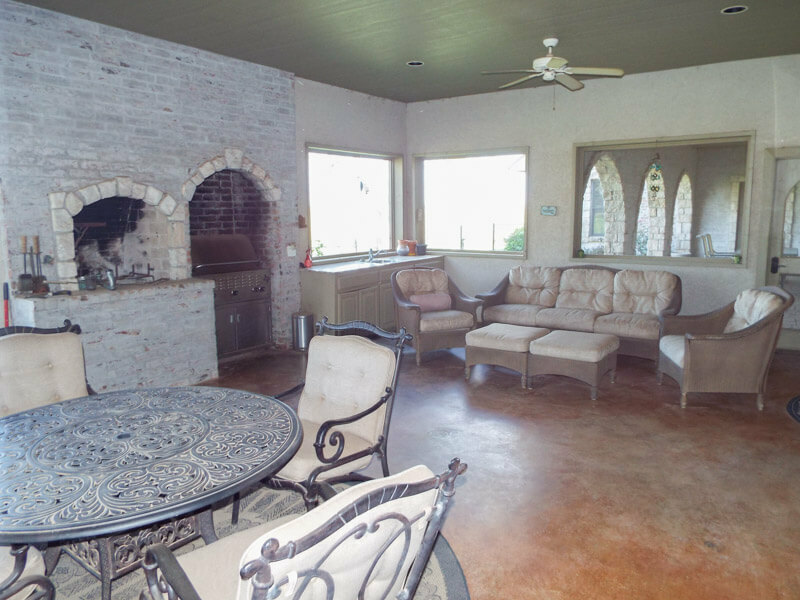 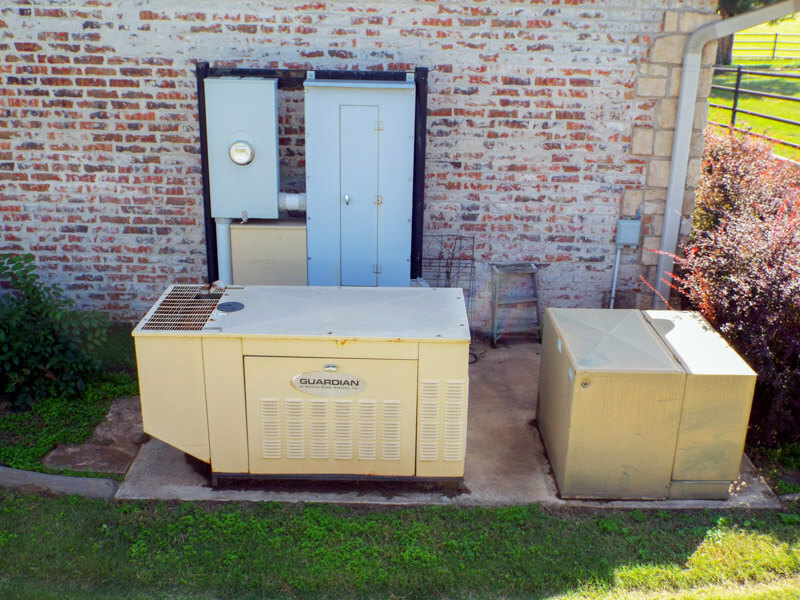 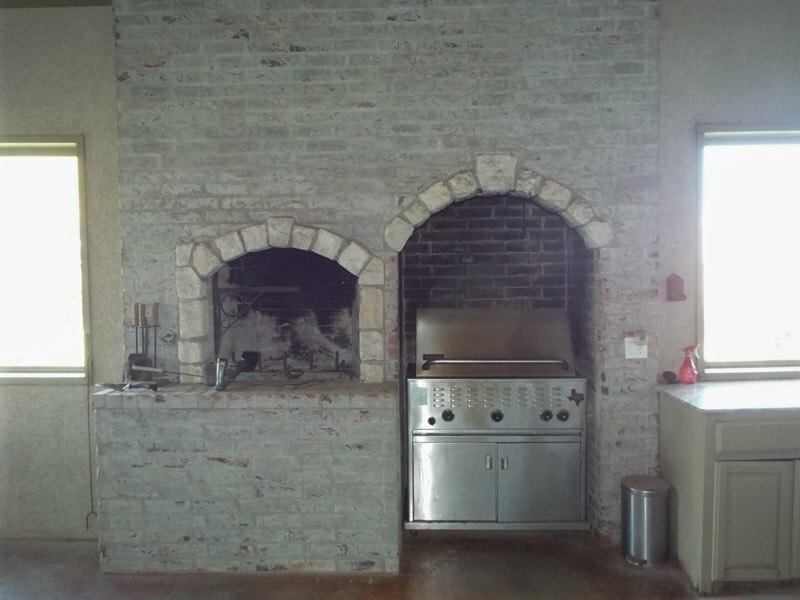 Large enclosed patio with built-in grill and fireplace. 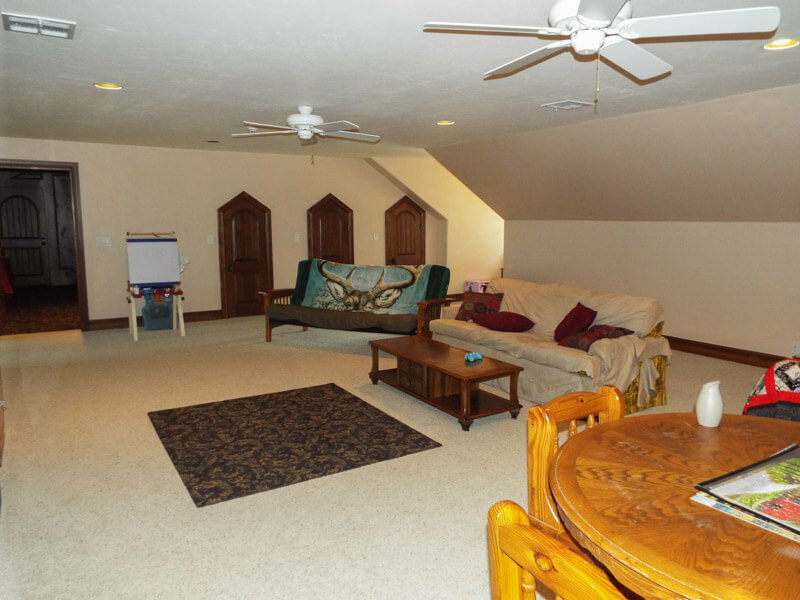 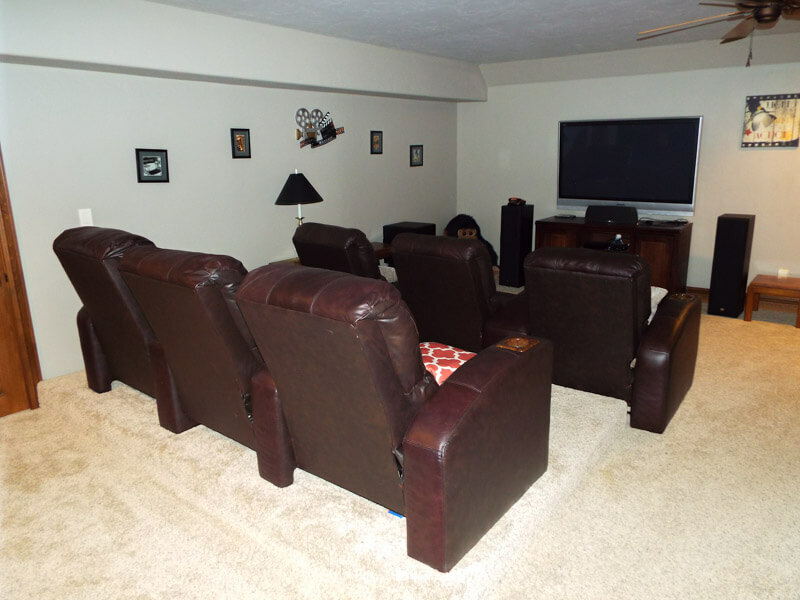 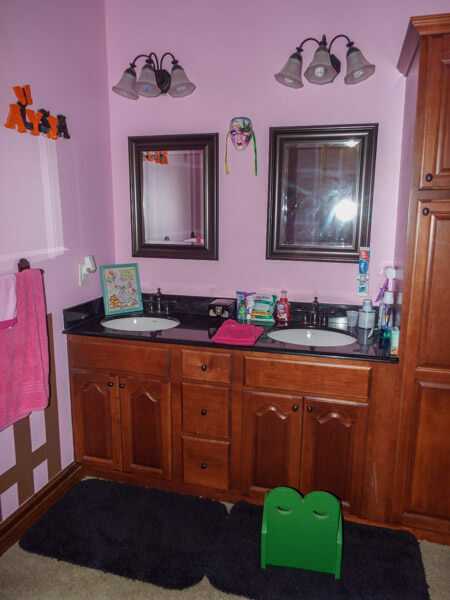 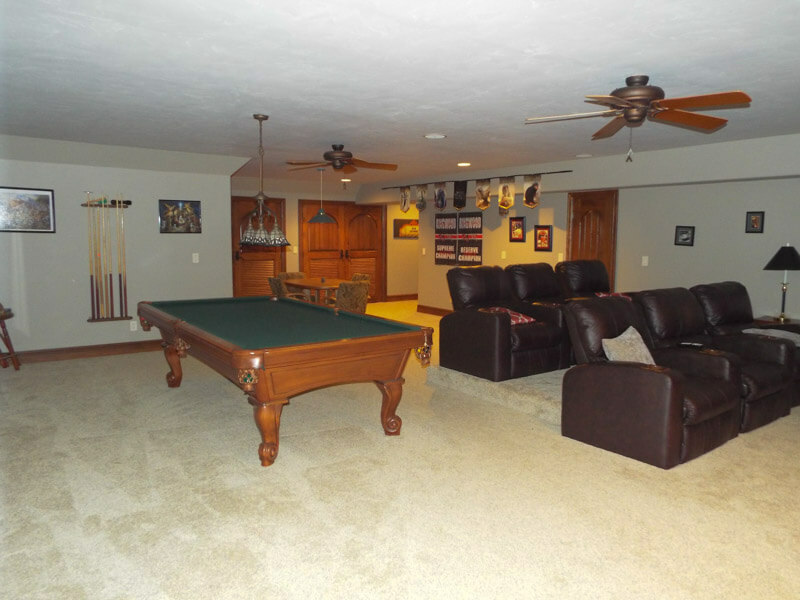 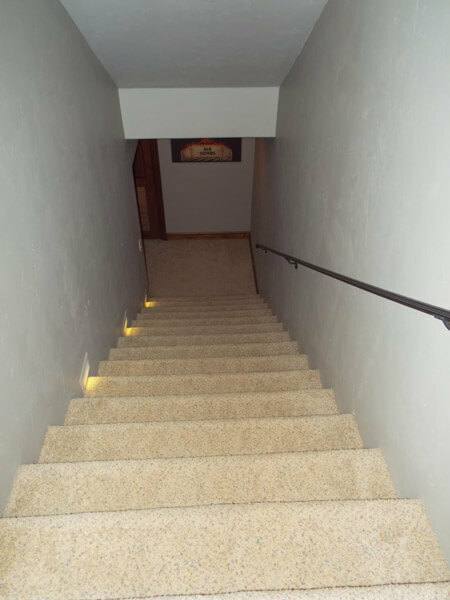 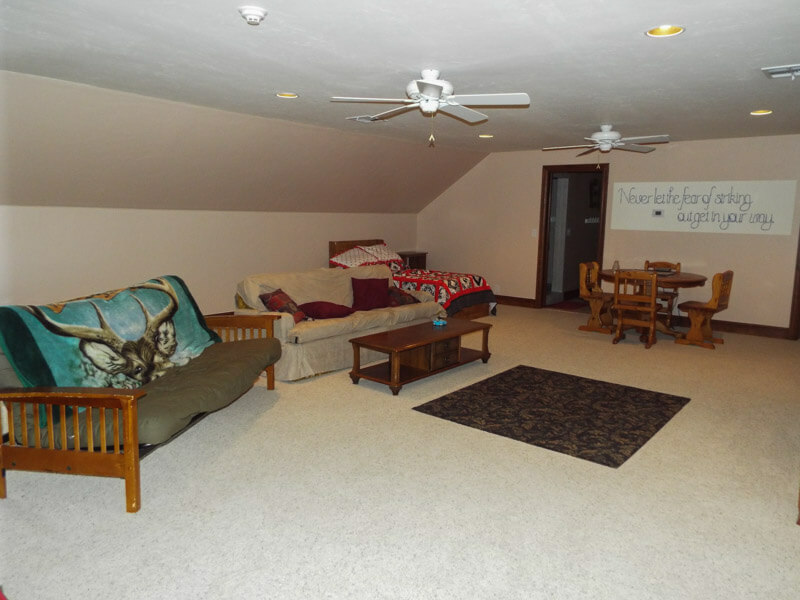 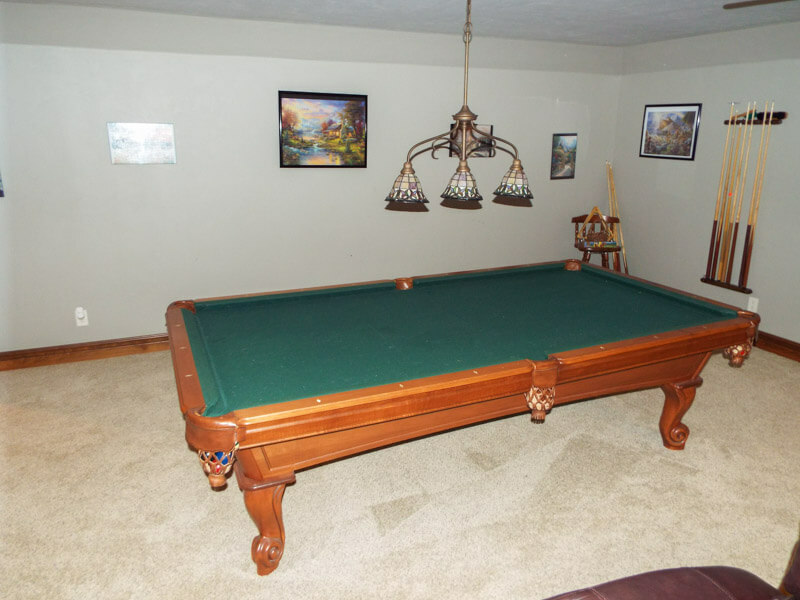 basement/game room comes with pool table and fully equipped theatre. 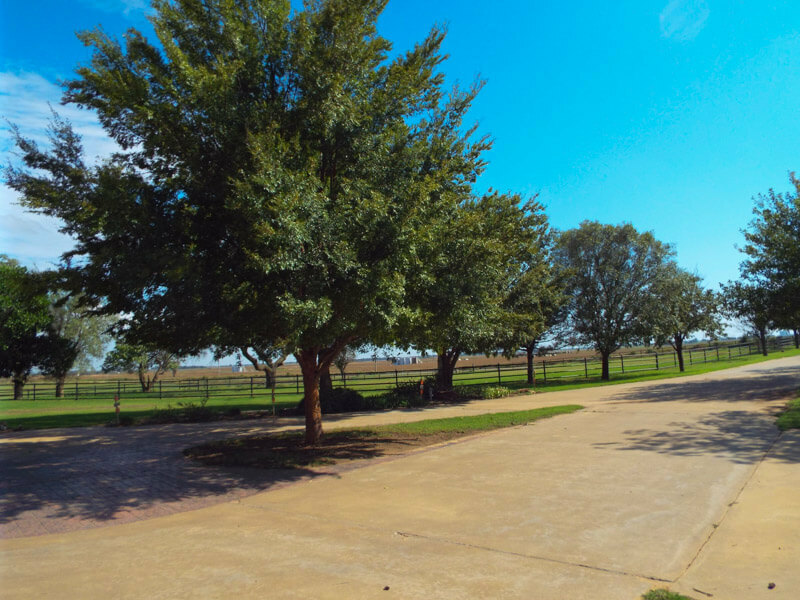 Legal Description: W/2W/2SW/417-21N-9 Major County Ok.
Hwy 412 go 7 miles south on N 2710 Rd (Ames Blacktop)1 mile west to home.